Cristina Baldan moved her family through five continents and seven different countries in less than 15 years. A photographer and graphic designer, with a background in Economics, she is deeply interested in topics linked to migration, multiculturalism and encounters amongst different people. Twelve years ago, she participated in the creation of www.Expatclic.com. She currently lives in Maastricht, The Netherlands. 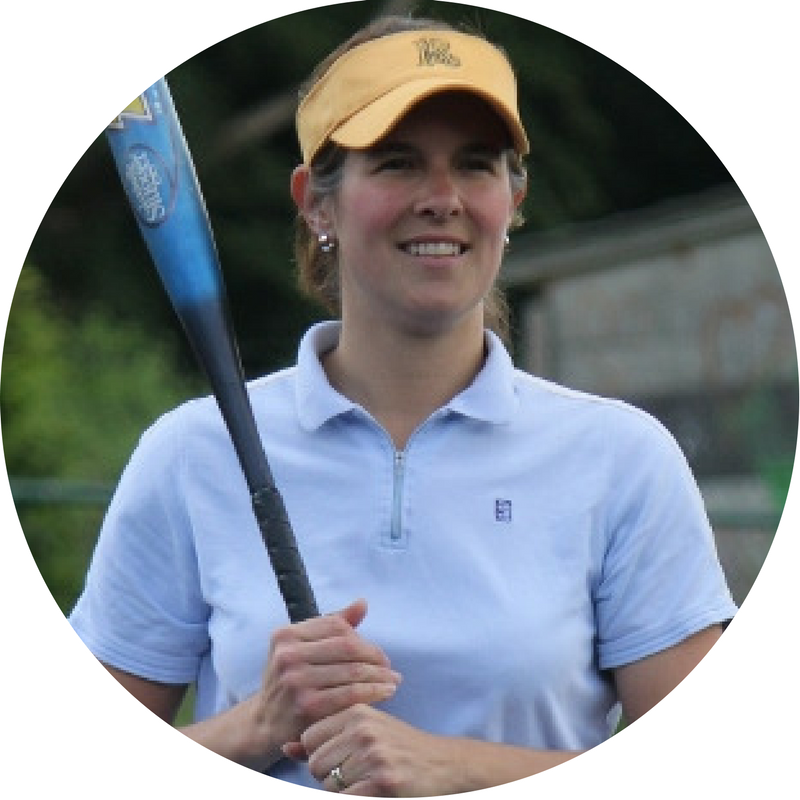 Amanda has been a fan of FIGT since she first connected with the organization in 2013 and currently serves on the Board of Directors as the Affiliates Chair. This (adult) third culture kid has spent most of her professional life helping students determine their next steps after completing secondary school. Presently, she is a student affairs professional based in Doha, Qatar helping her university students launch into the career world. She is also the founder and editor in chief of The Black Expat, an online platform dedicated to the intersection of global mobility and black identity. 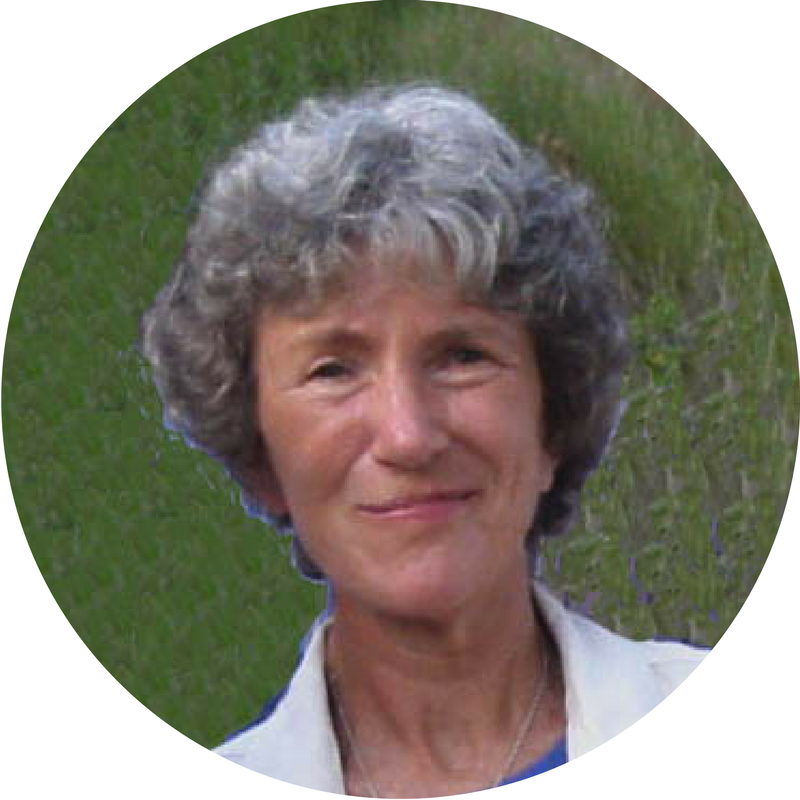 Valerie Besanceney is an international school primary teacher and author. Her interest in third culture kids spurred her on to write stories children who move can identify with. Her first book B at Home: Emma Moves Again, is a fictional memoir about a ten-year-old girl who has to move yet again. Her second book, My Moving Booklet, is a workbook that serves as a tool for children to explore their feelings about an upcoming move and to write their own ‘moving’ story. Originally Dutch, Valerie currently lives in Switzerland with her husband and their two daughters. 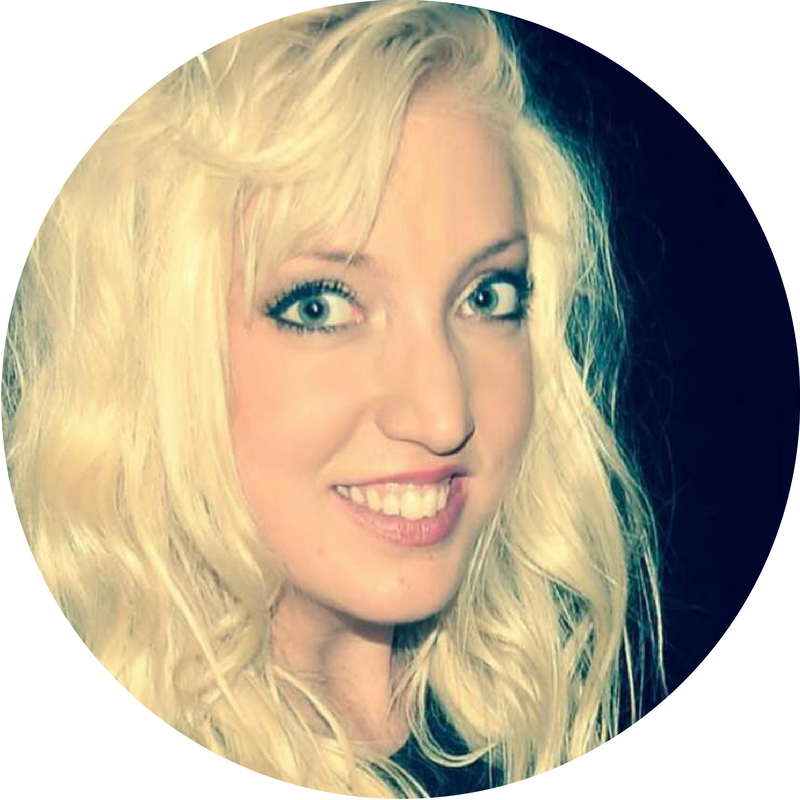 Kenady is a TCK blogger, writer, and speaker. A recent graduate from university with a B.S. in psychology, Kenady plans to attend graduate school for higher education and student affairs. She strives to make a difference in the policies and practices at the university level to include hidden diversity and global identities. Architect global career plans by aligning professional goals with personal fulfillment. 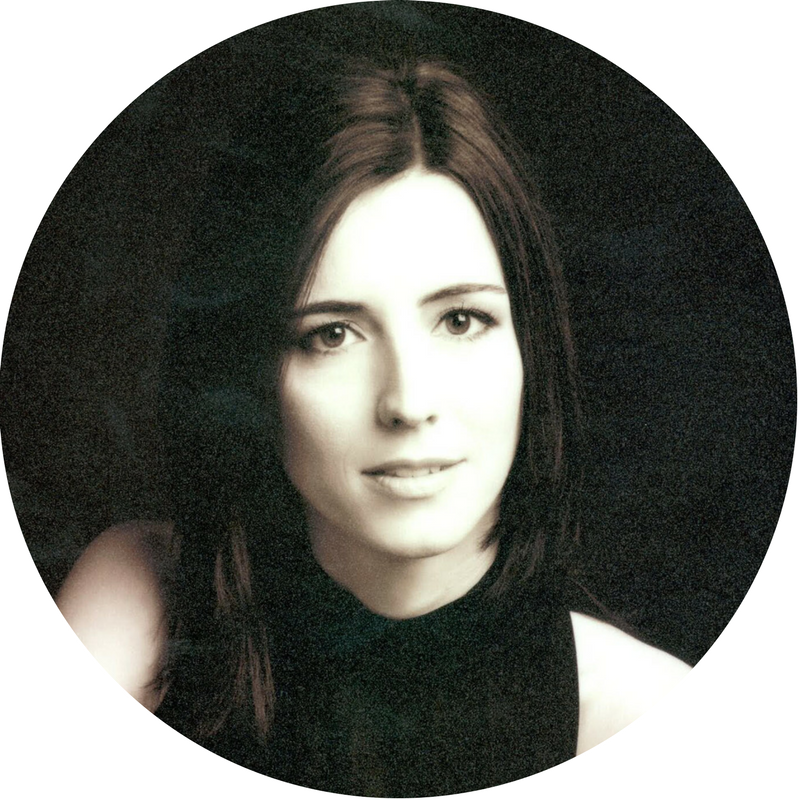 Of Belgian origin, Marielle has lived and worked in various countries across the Americas and Europe. 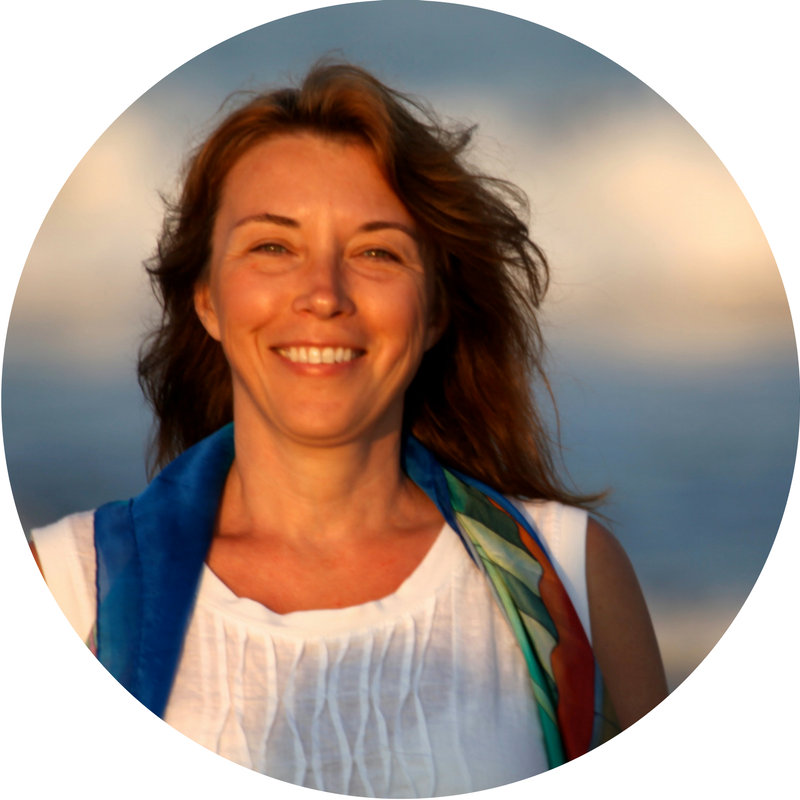 She currently lives in Rio de Janeiro where she has recently co-founded the first Brazilian FIGT affiliate. 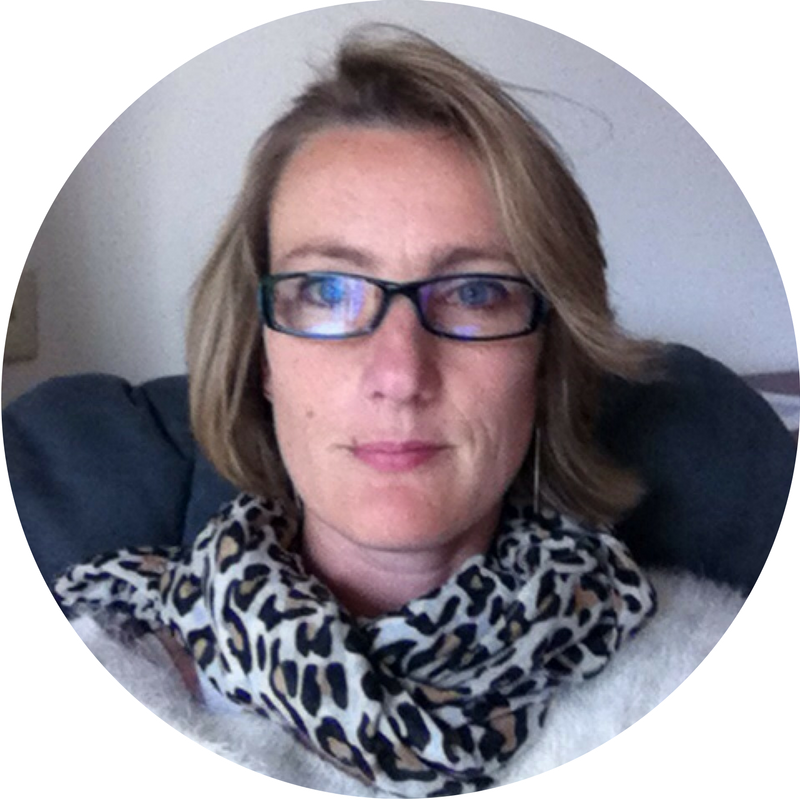 Elizabeth Douet is a Journalist, Intercultural Trainer and Communications Consultant working with clients in Europe. 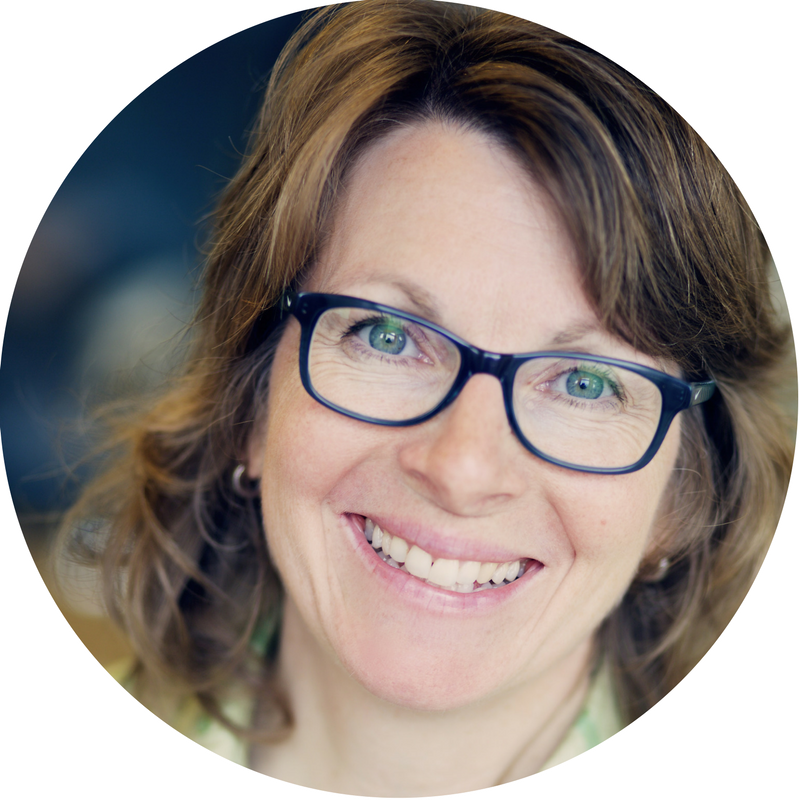 Over the past twenty years, she has partnered with organizations, individuals and intercultural leaders while living in six different countries to deliver innovative support programs and products. 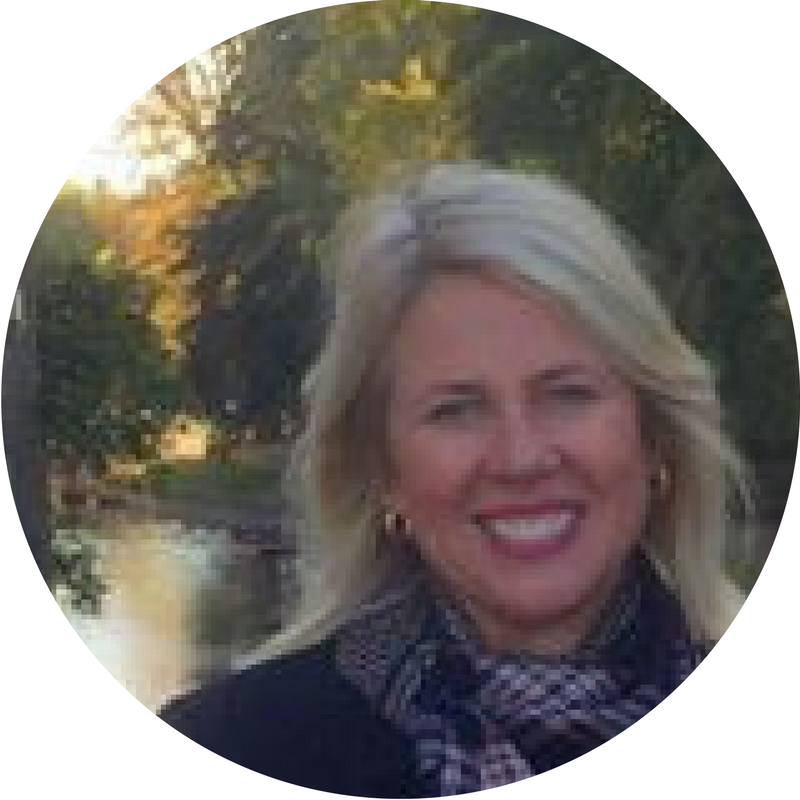 Currently based in Dublin, Ireland, she is Director of Global Training Specialists, an intercultural training, coaching and consulting company. She holds a MS in International Journalism, a MS in Digital Marketing and is a certified trainer, mentor & coach. 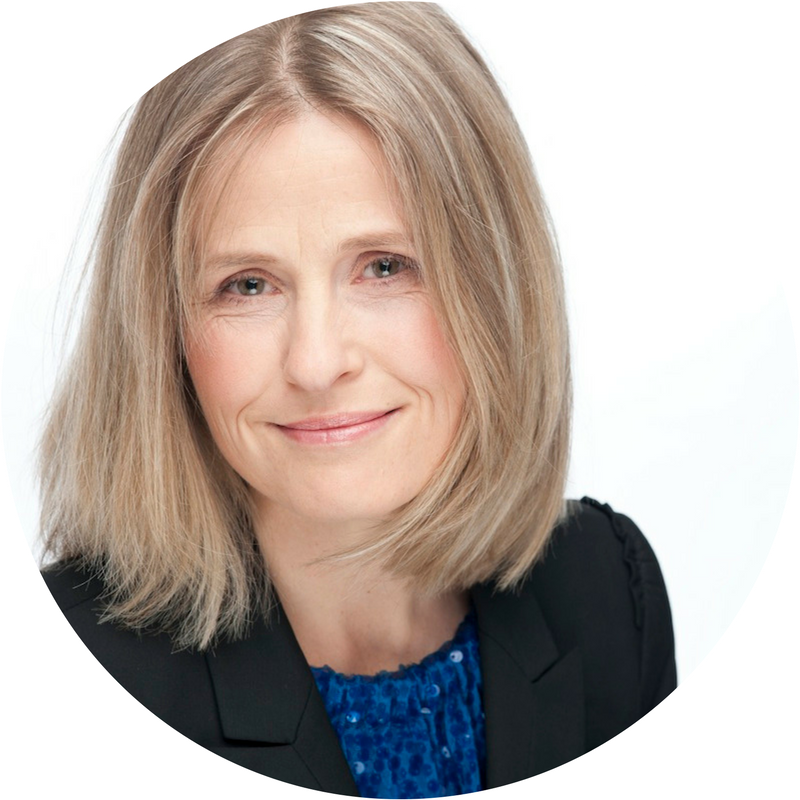 Kristin Duncombe MSW, MPH, is an American writer and psychotherapist who has lived in Europe since 2001. She has based her career on working with international and expatriate families following her own experience of growing up overseas as the child of a US diplomat, and having lived internationally most of her adult life. She is the author of Trailing: A Memoir and Five Flights Up, both memoirs that address, among other things, the specific challenges and idiosyncrasies of the expat existence. Lisa Ferland published two anthologies, the Knocked Up Abroad series, in 2016 and regularly collaborates with highly mobile writers in every time zone imaginable. 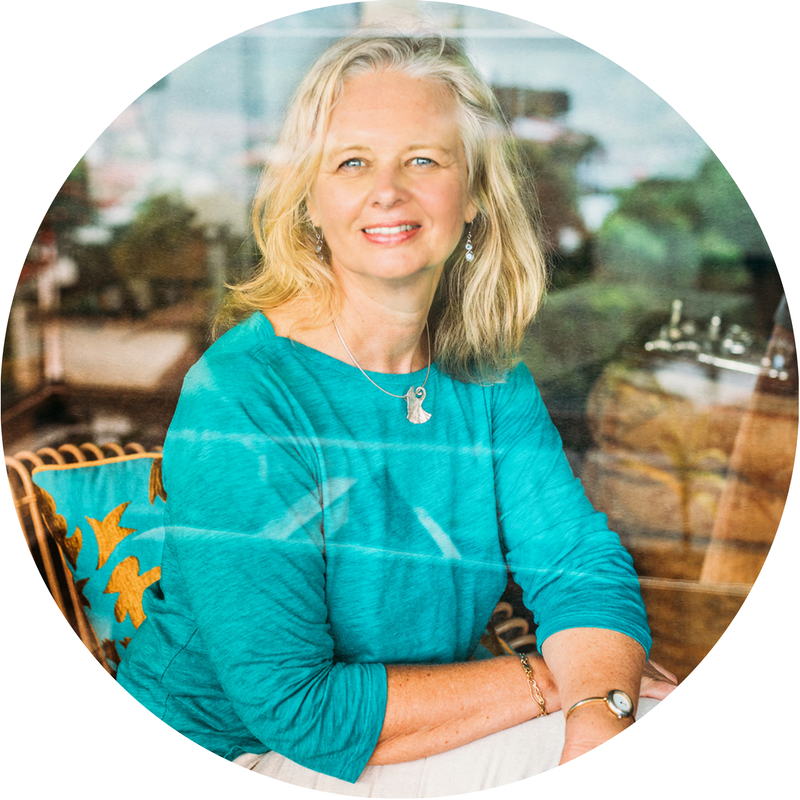 She enjoys helping other women tell their personal stories and blogs fairly regularly at knockedupabroad.eu. 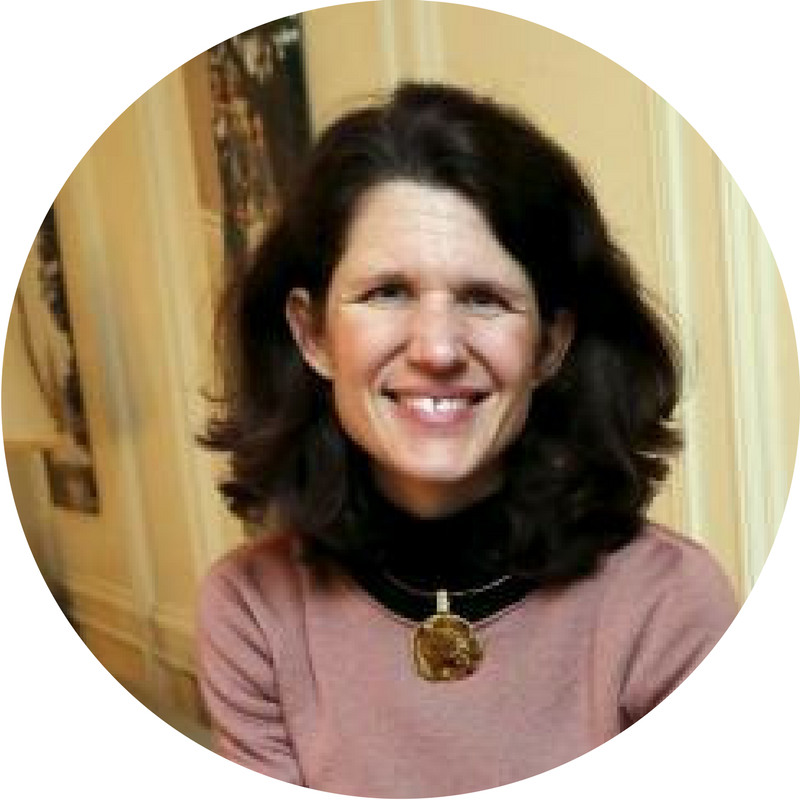 Katherine is a Child and Educational Psychologist and mother of three "third-culture kids", originally from Canada and living and working in The Hague for 20 years. 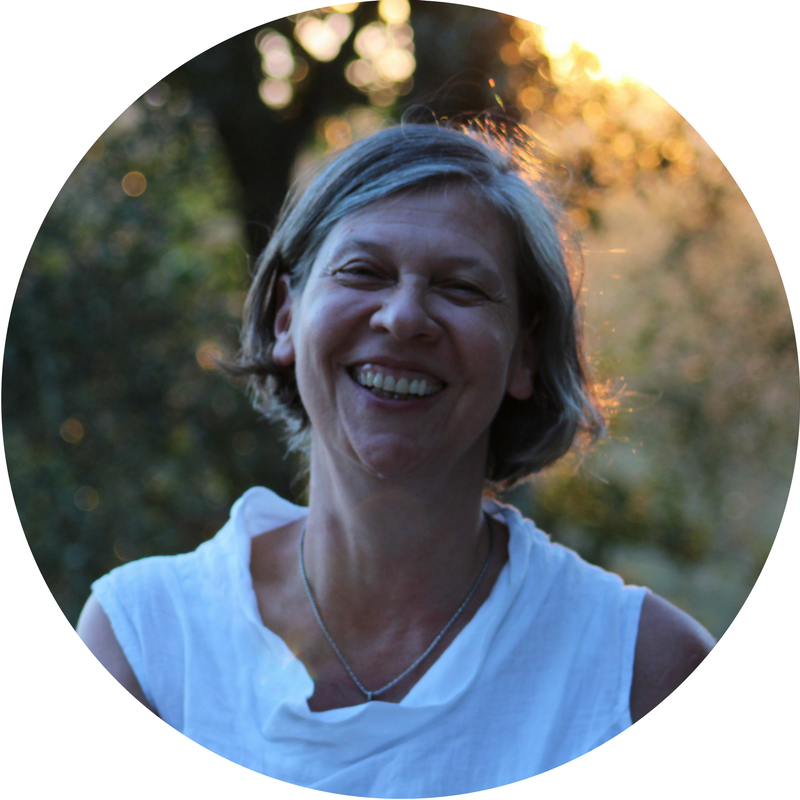 In her practice she provides psychological services to children and families from age 4 to 18 who attend various international schools from Amsterdam to Antwerp and many in between. Her two eldest kids have "flown the expat nest" to live and study back "home" in Canada. 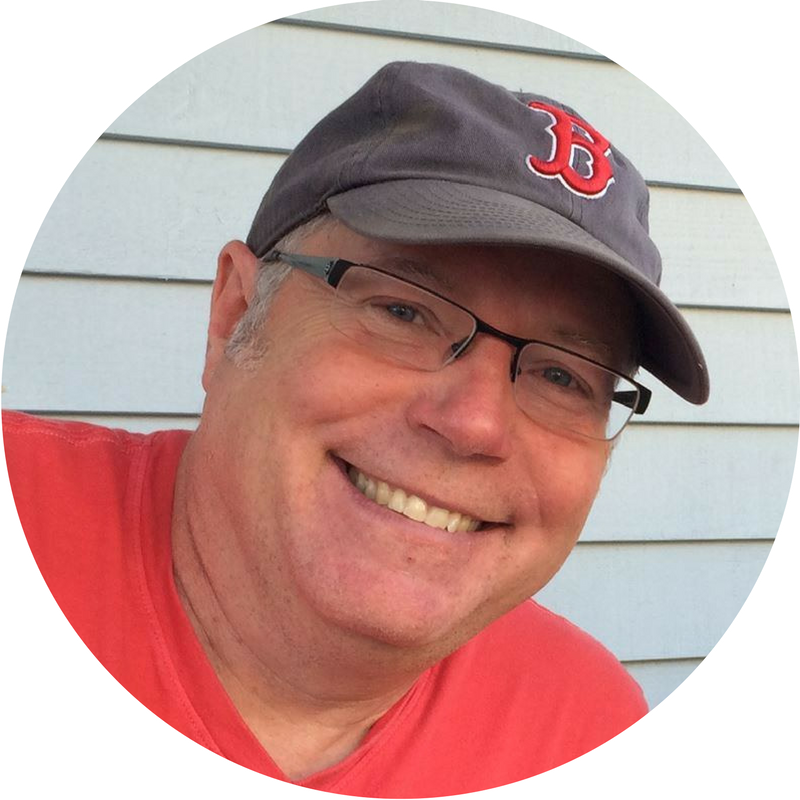 Cliff Gardner is currently the Senior Administrative Manager of Research in the Division of Nephrology at the Massachusetts General Hospital in Boston. Prior to this position he was the Administrative Officer for the Prince Alwaleed Bin Talal Islamic Studies Program at Harvard University from 2007-2011. He has over thirty years of experience living, working and traveling throughout the Middle East and South Asia. He and his wife, Marilyn, have five children born on three continents. 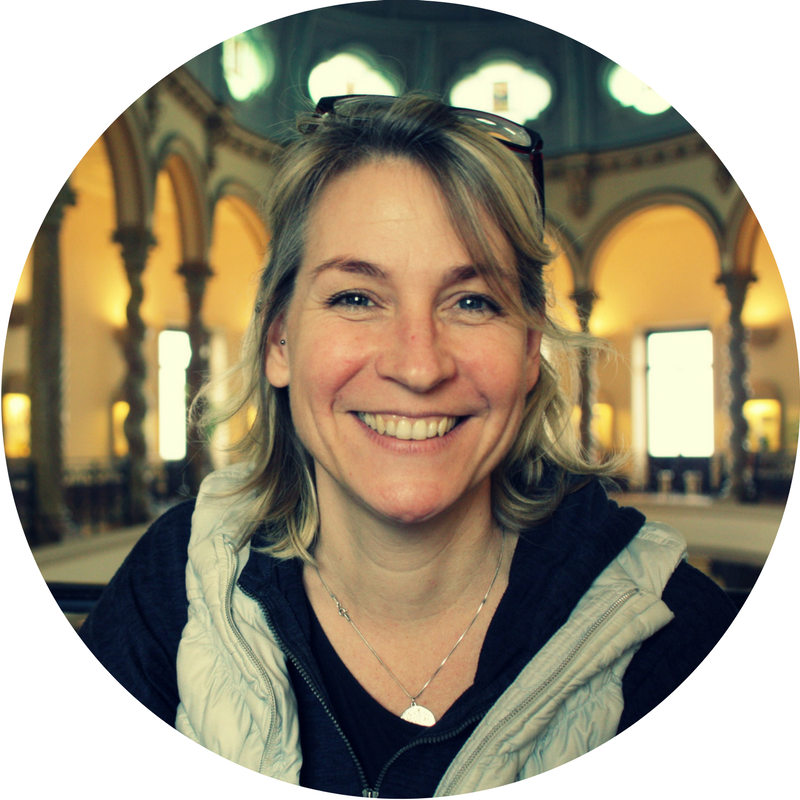 Rebecca Grappo is the president of RNG International Educational Consultants and has been a frequent presenter at FIGT on issues related to TCKs, transitions and education for global nomads. She was also on the expat circuit for over 30 years and has lived in 10 countries, and is also the proud mother of three young adult TCKs. 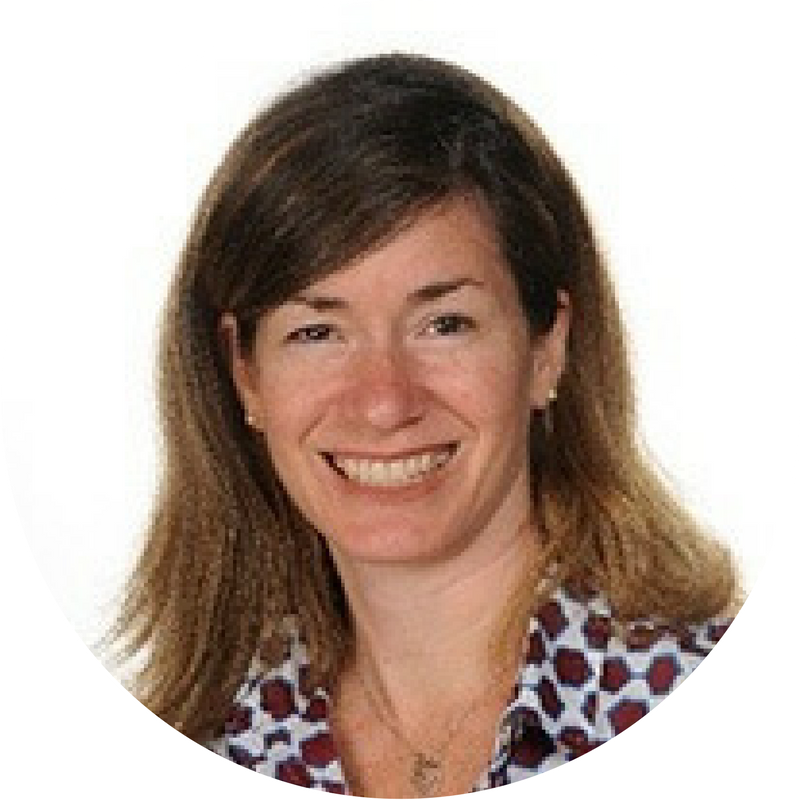 As an educational consultant, she helps expat families find the right boarding schools and universities that are the right fit for their children's unique educational needs. You can read more at www.rnginternational.com. 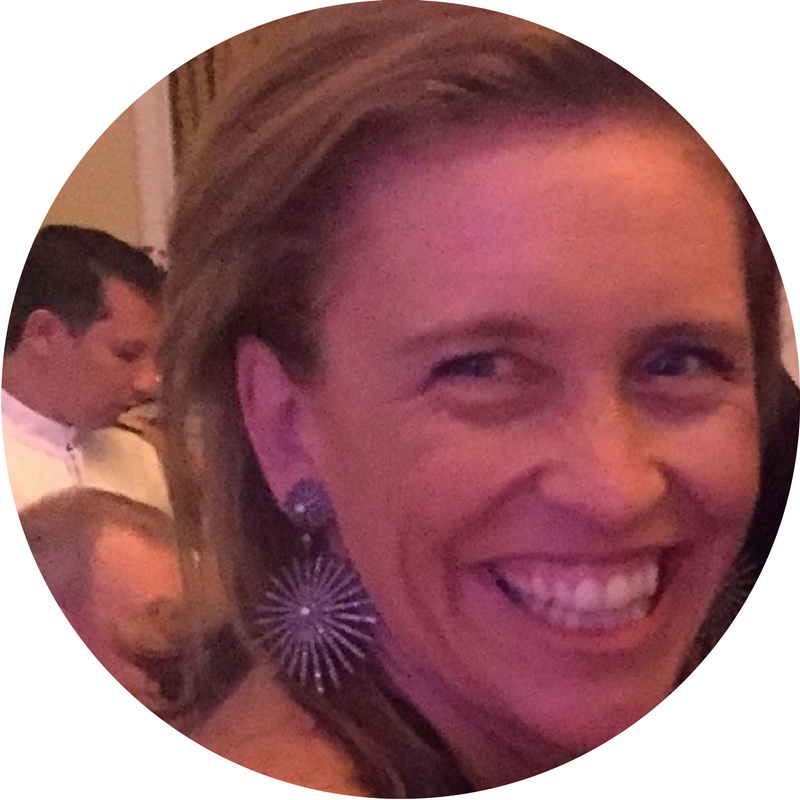 Luchy Harrold is a passionate educator and health advocate with sixteen years of international experience. A TCK herself, she empathises with her students. She has been an educator in Holland, Mexico, France and England. She feels at home in the international setting – more so since raising three cross-cultural children. 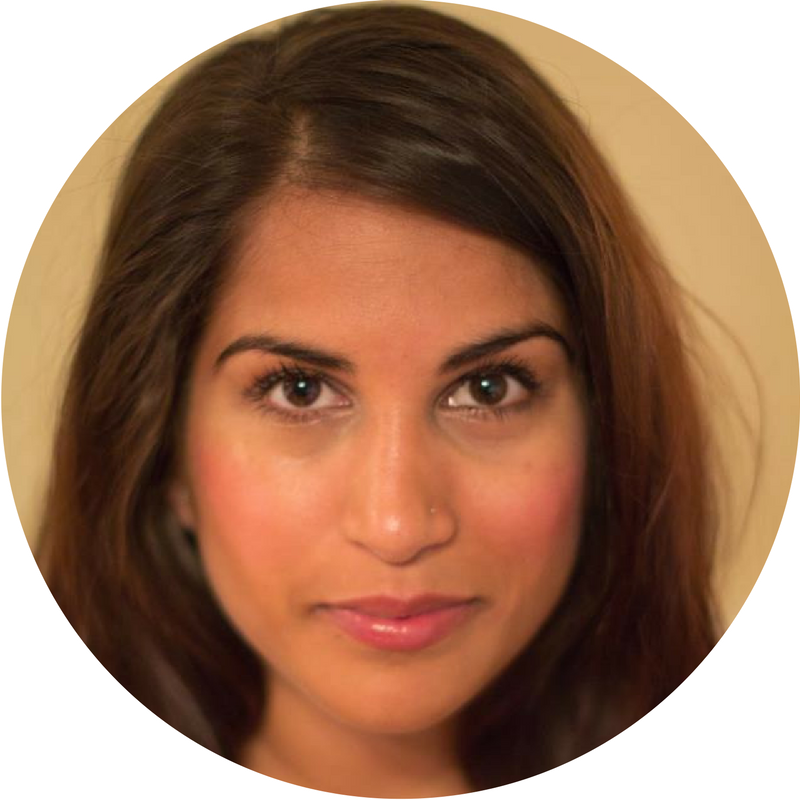 After completing an M.Ed at The College of New Jersey and Counselling certificate at Lehigh University, she has written and delivered a variety of wellbeing workshops and has implemented in-house counseling, SEAL (Social Emotional Aspects of Learning) and Emotional Literacy programs at schools including ISL Surrey where she currently works. 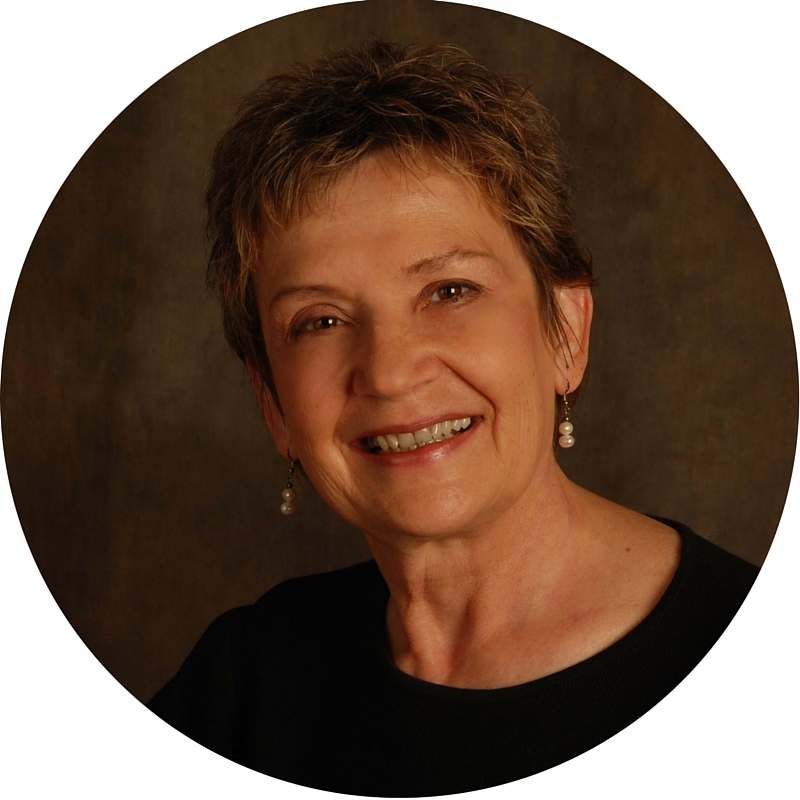 Kim Hunt has been active in education and the nonprofit sector for over 20 years and currently works as a Doctoral Research Assistant at the University of San Diego's Caster Family Center for Nonprofit and Philanthropic Research. Her education includes a Master’s in Education with an emphasis in Curriculum Development, and a Bachelor’s Degree in Economics with an emphasis in Developing Nations. She is currently pursuing a Ph.D. in Leadership Studies with Non Profit/Philanthropic Leadership & Management specialization at the University of San Diego. 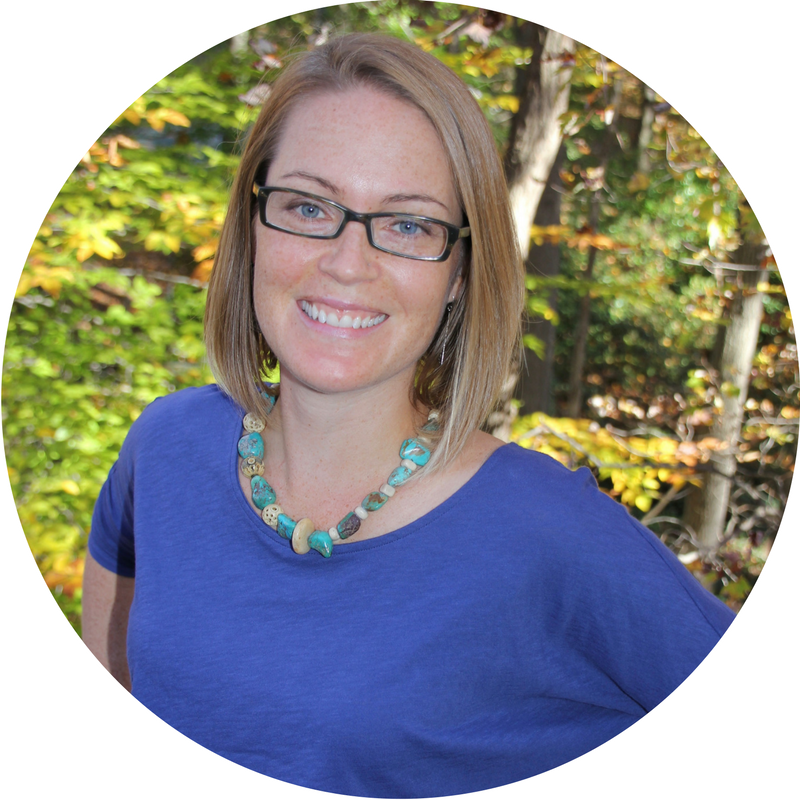 Her dissertation research explores the experiences of highly mobile military children. 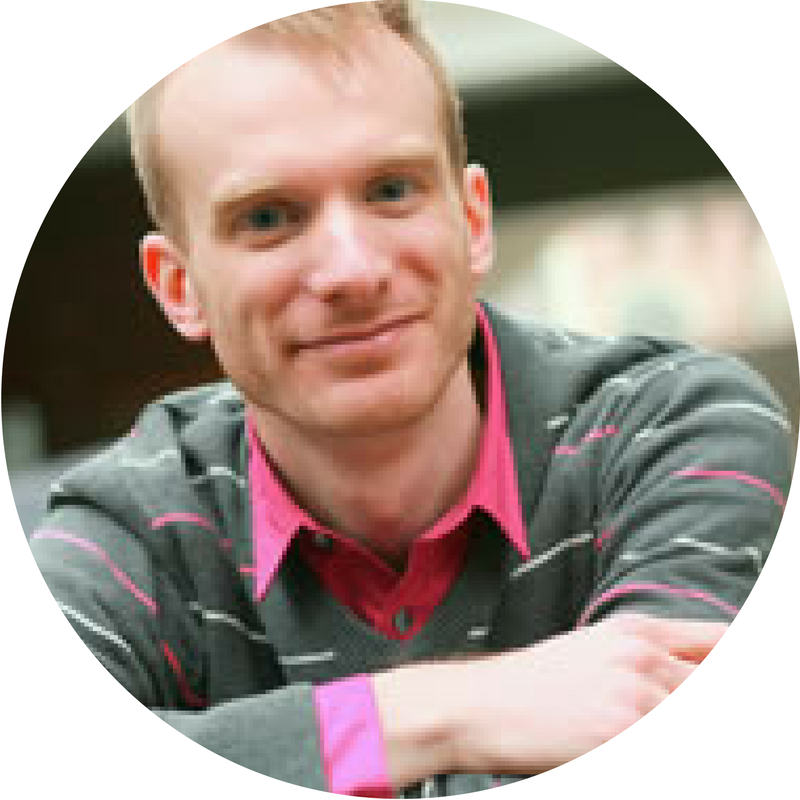 Kilian Kröll comes from a multicultural family of artists and teachers in four countries, who inspire him to use his cross-cultural understanding to help others grow and succeed. He received a BA in English & Queer Studies from Haverford College and an MA in Cultural Studies from the University of East London. He is an iPEC-accredited Certified Professional Coach as well as an Energy Leadership Index Master Practitioner. Kilian was President of Families in Global Transition from 2011 - 2016. 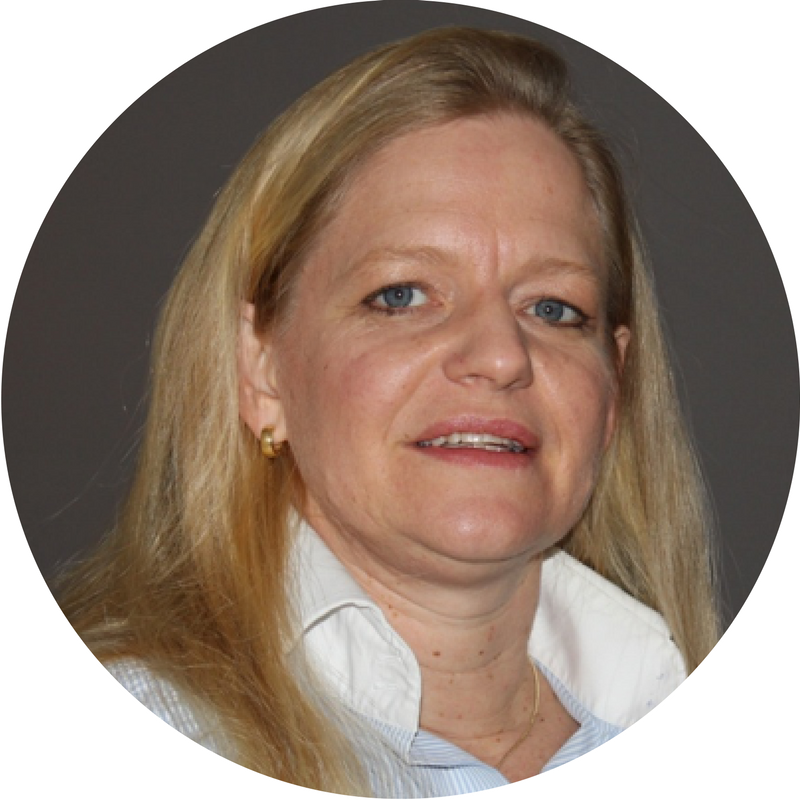 Birgit Kuschel is a talent recruiter working with clients in Europe and US. 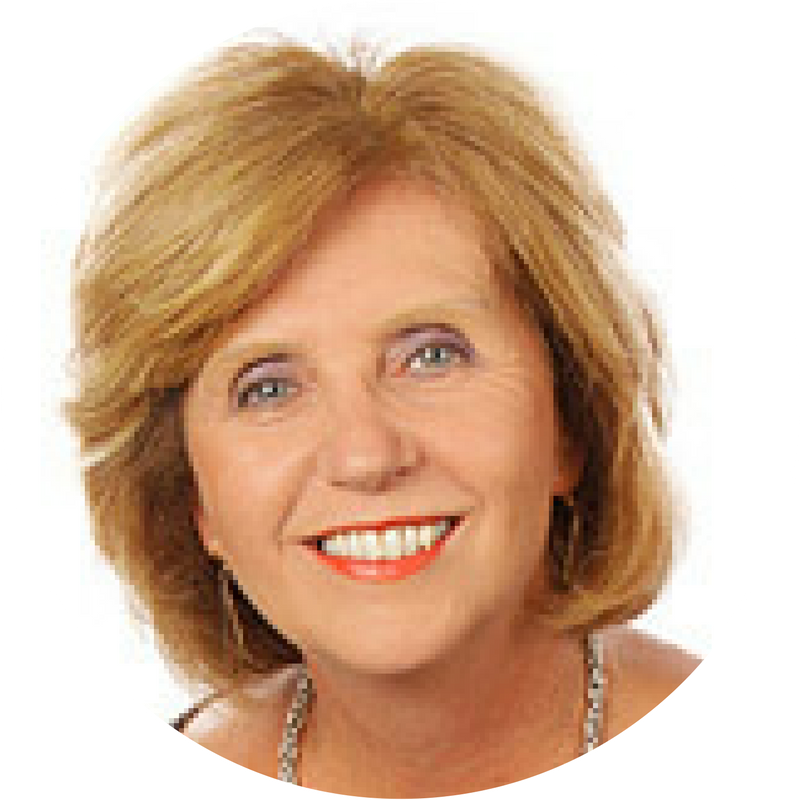 She is an Intercultural Trainer and Business Consultant, who is passionate about coaching Professionals in Transition. Over the past twenty years, she has partnered with organizations, companies and individuals while living in different countries. She is the CEO of The Connect Concept LLC, an American based intercultural training and talent consulting company. 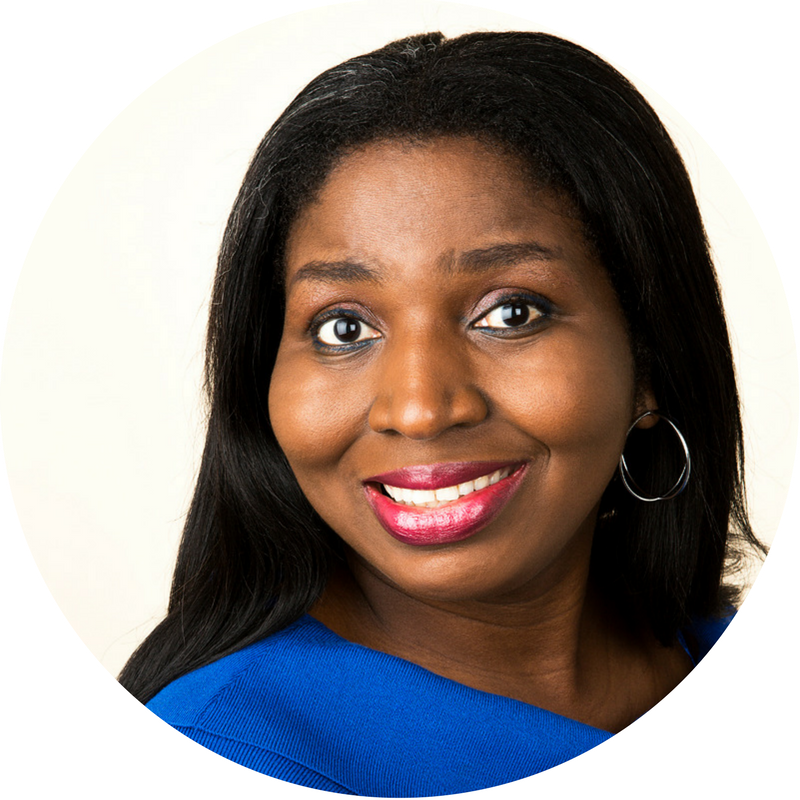 She studied Economics, Law and Human Resources and is a certified trainer, mentor & coach. 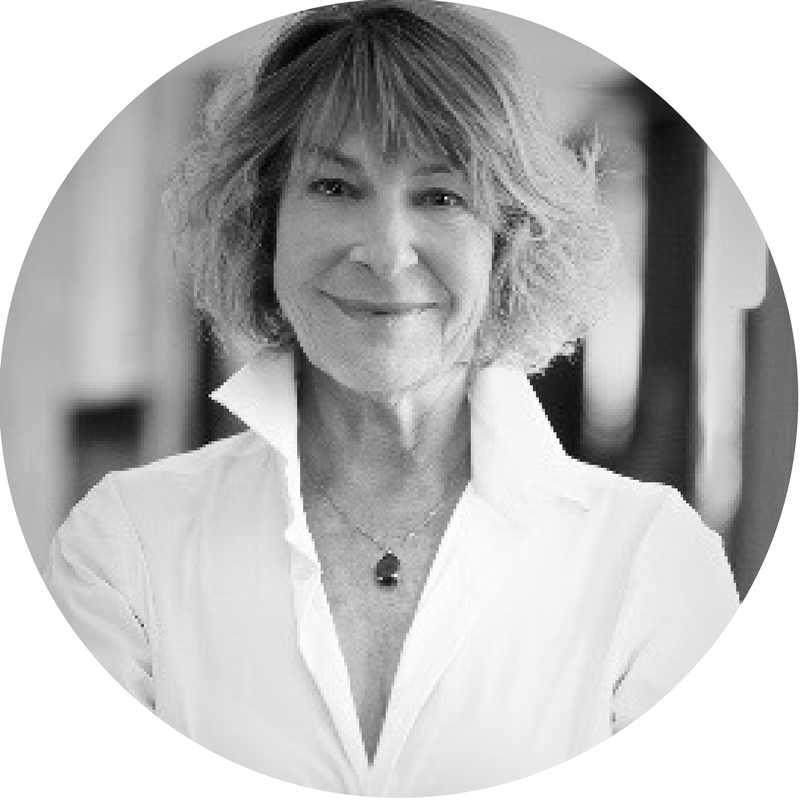 Lesley Lewis is a Global Advisor and the Founder of Culture3Counsel, an concept that embraces all people who are required to bridge cultures in their life and work. She is the mother of two ATCKs as well as an educator, mentor, counsellor and life advisor of CCKs and ATCKs. 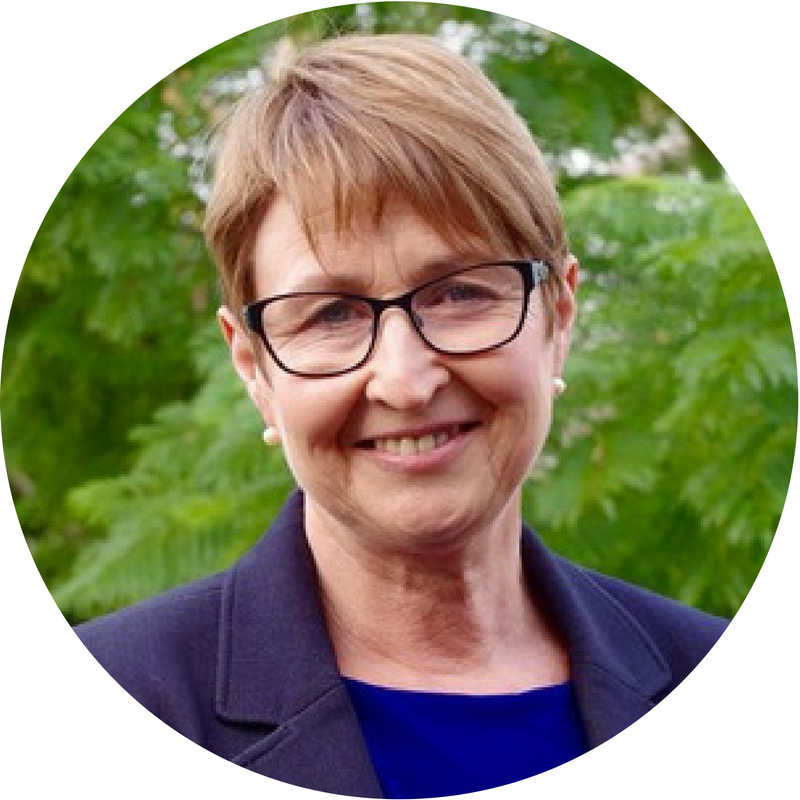 Lesley has more than 35 years of experience in the Human Services field in Asia, Europe, Africa and North America. Anastasia Aldelina Lijadi, PhD received her Doctoral of Philosophy in Psychology major from University of Macau. She was awarded Atlas.Ti Dissertation Awards 2015 for Best dissertation for PhD Level in qualitative method by International Institute of Qualitative Methods, University of Alberta, Canada. Anastasia received her Master in Counseling and Psychotherapy from University of Saint Joseph, Macau. 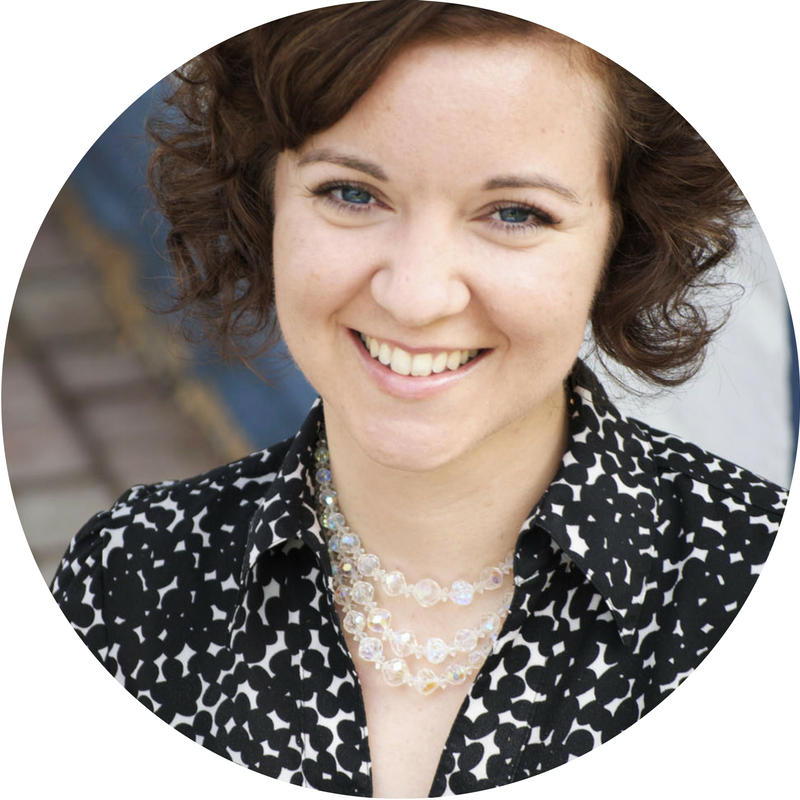 Her research interest includes high mobility population, Third Culture Kids, and youth perception of social change. She is currently employed as part time lecturer at her alma mater and continuing research independently. 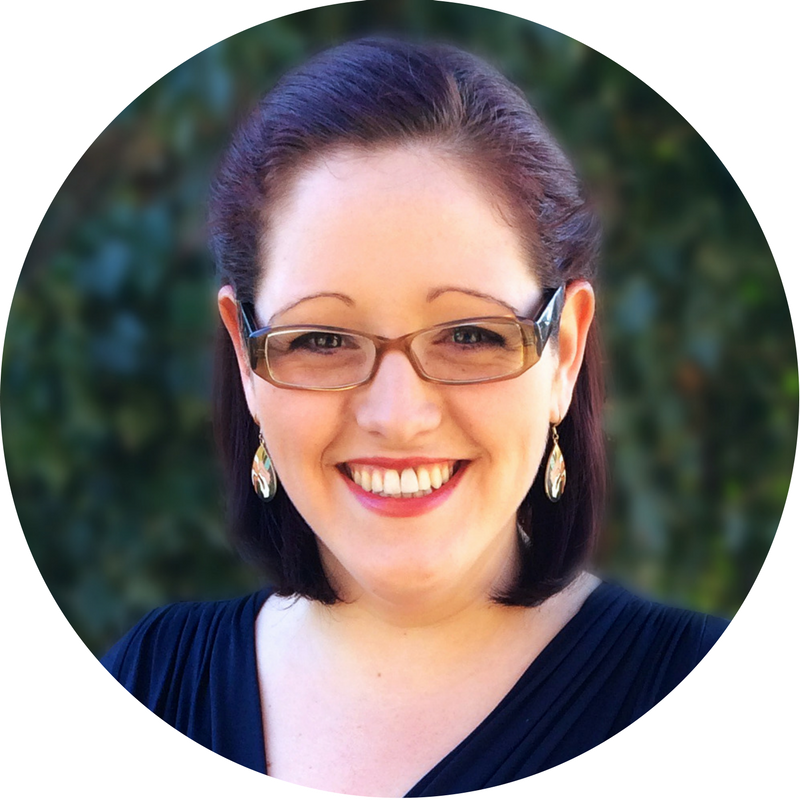 Maria Lombart knows firsthand what it means to be a TCK dealing with loss. She was born and raised in Africa, Europe and the Middle East, before living in North America and Asia as an adult. 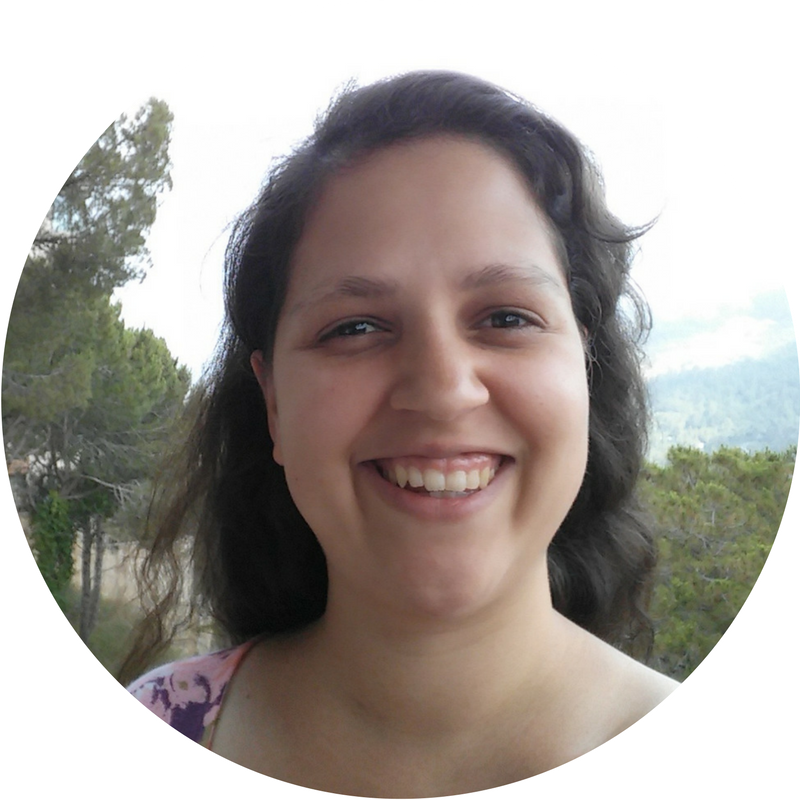 Now living in Lebanon, she reads all things TCK-related and writes to understand both her experience and relate it to others. Katia Mace is a PhD candidate at the university of Cambridge. She is a CCK who grew up between England, Russia, South Africa and Spain. 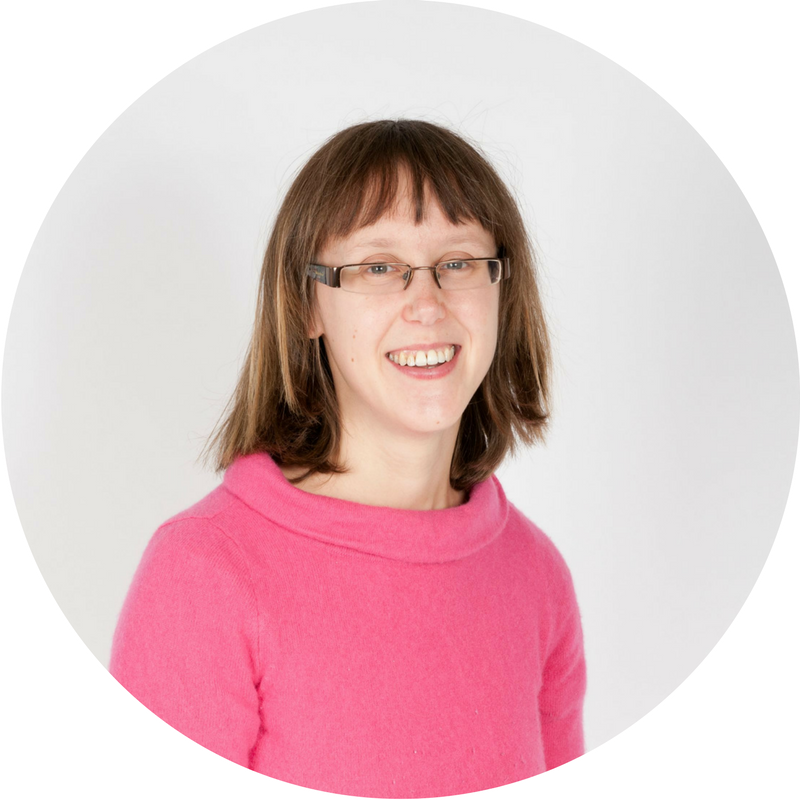 Her research is funded by the UK's Economic and Social Research Council. Ellen is an entrepreneur, educator, and international speaker. A third culture kid herself, she is the founder of Sea Change Mentoring, an online mentoring program that helps third culture kids (TCKs) ages 16 and up explore careers, prepare for university and adjust to the next big move. The organization also advises international schools in running quality mentoring programs. 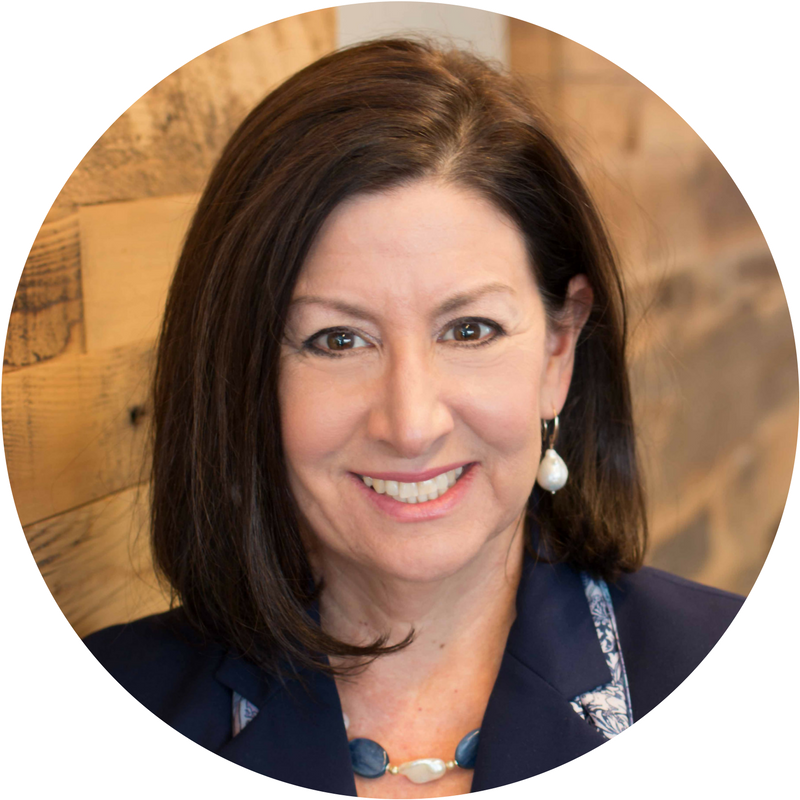 She studied counseling at George Washington University and is certified in Mentoring Supervision by Big Brothers Big Sisters and Fordham University's Graduate School of Social Work. 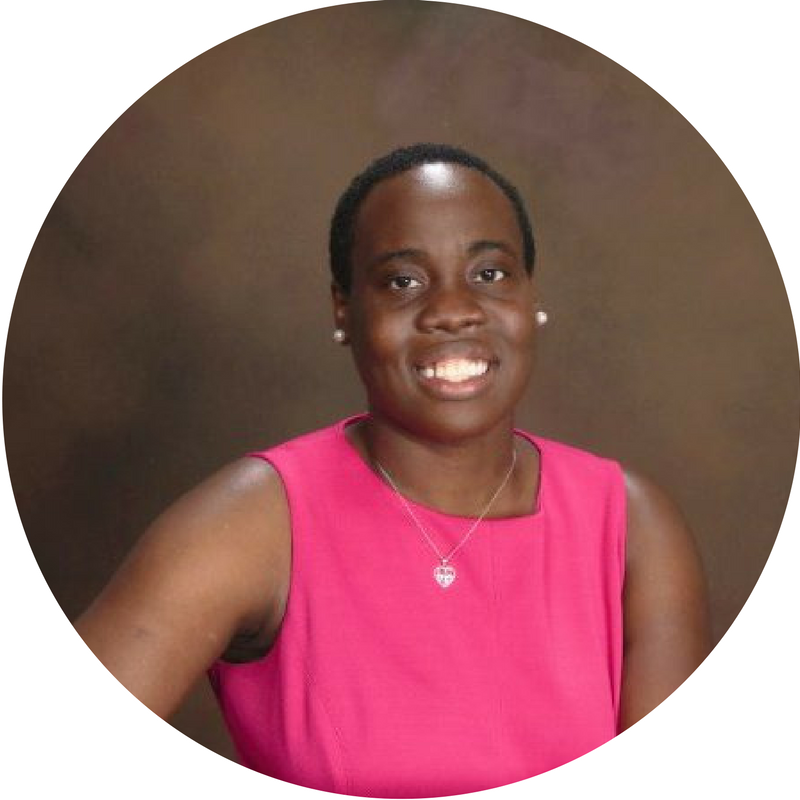 Alongside Doug Ota, she is a co-founding board member of Safe Passage Across Networks, which facilitates the establishment of programs that address the challenges of mobility across networks of schools. 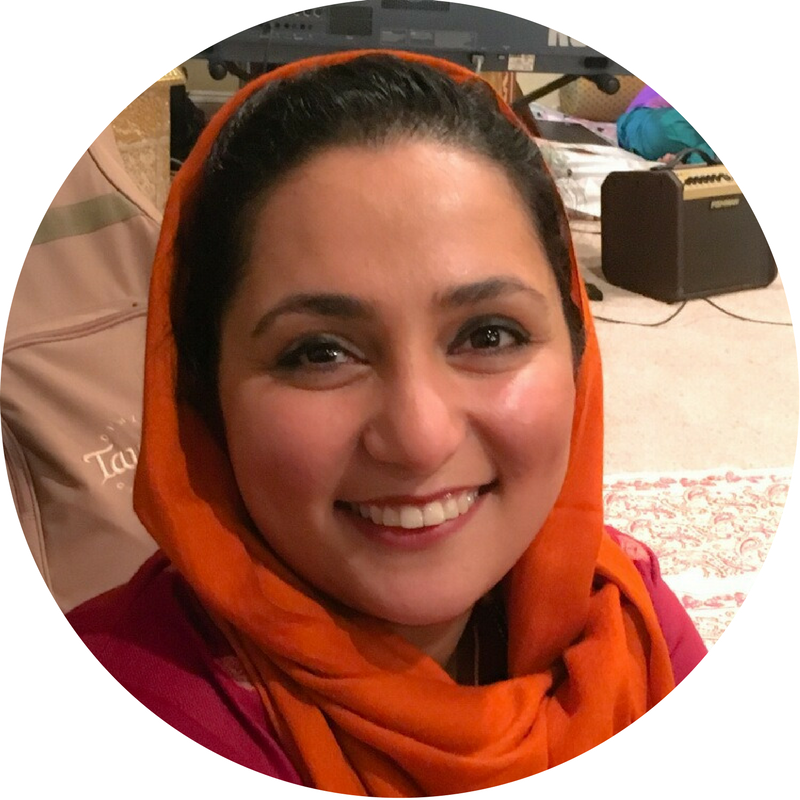 Guleraana Mir is a writer and creative facilitator. She holds an MA in Educational Theatre from New York University. Guleraana works in community settings using theatre, storytelling and movement to explore diversity, creativity, and to build communication skills, as well as exploring PSHE topics in schools. She wholeheartedly believes that theatre is perfect for analysing, exploring and commenting on our ever-changing society; and this ethos can be found in all of her practice. Guleraana’s first full-length play was long listed by the BBC as part of SCRIPTROOM 8 and her second and third are currently in development. 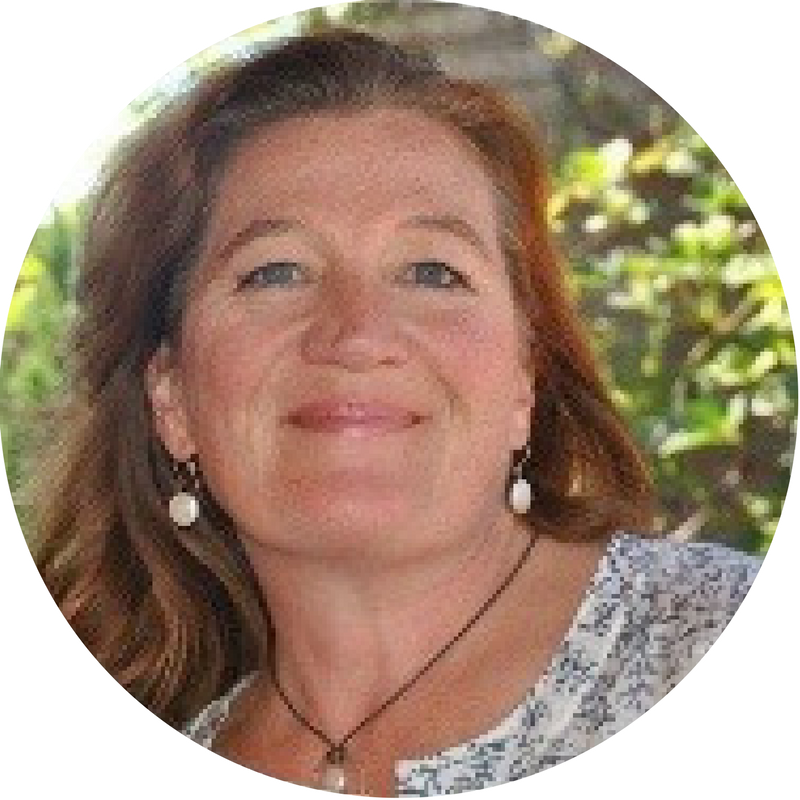 Janneke Muyselaar-Jellema, a medical doctor has worked in child and adolescent mental health in an asylum seekers centre in the Netherlands, her passport country. Born and bred in Africa (Zambia, Malawi, Zimbabwe) she knows what it is like to grow up as a Third Culture Kid. She has travelled to more than 25 countries. 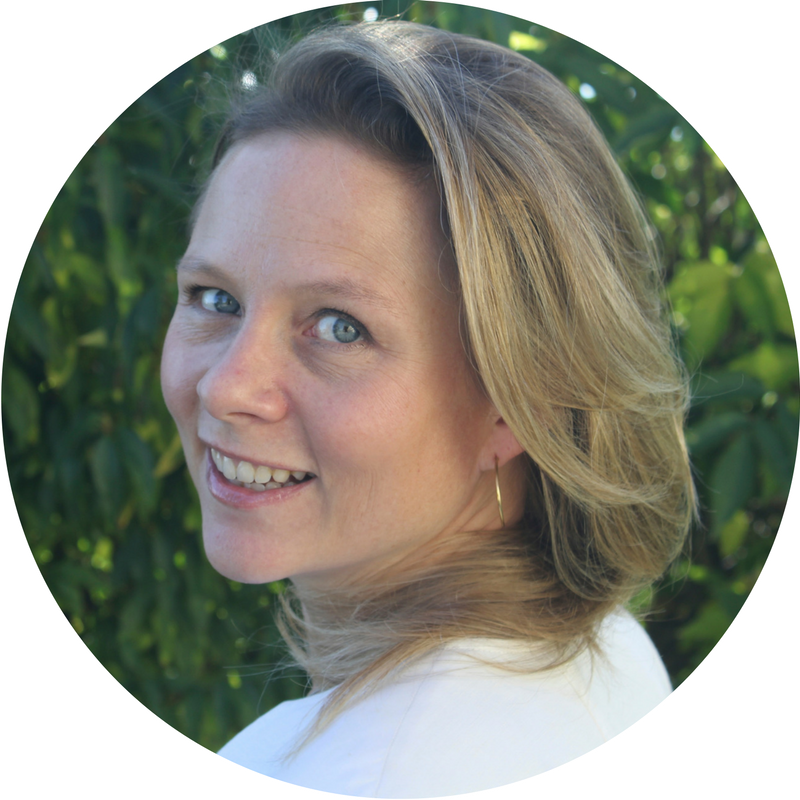 Janneke loves reading, is passionate about raising kids in other cultures, and blogs on her DrieCulturen blog http://drieculturen.blogspot.nl. Megan Norton, the daughter of a former diplomat, has lived in ten countries, five U.S. States, and has visited more than 30 countries. 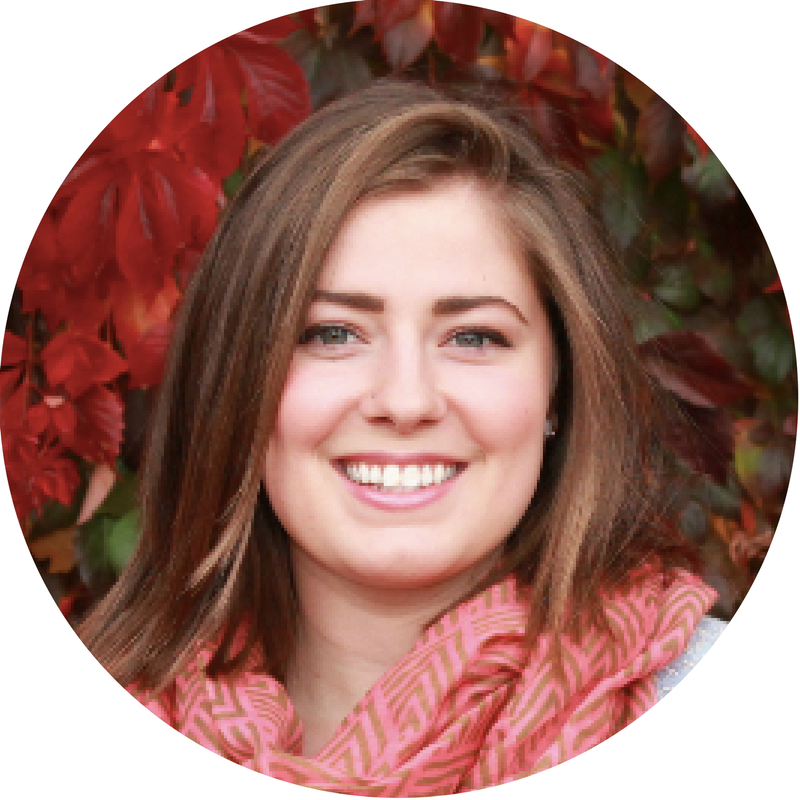 Megan currently works as an intercultural dialogue facilitator and English language instructor in Elblag, Poland. Megan has presented her ATCK research at multiple conferences including FIGT, NAFSA, IMI, SIETAR-USA and CIES. 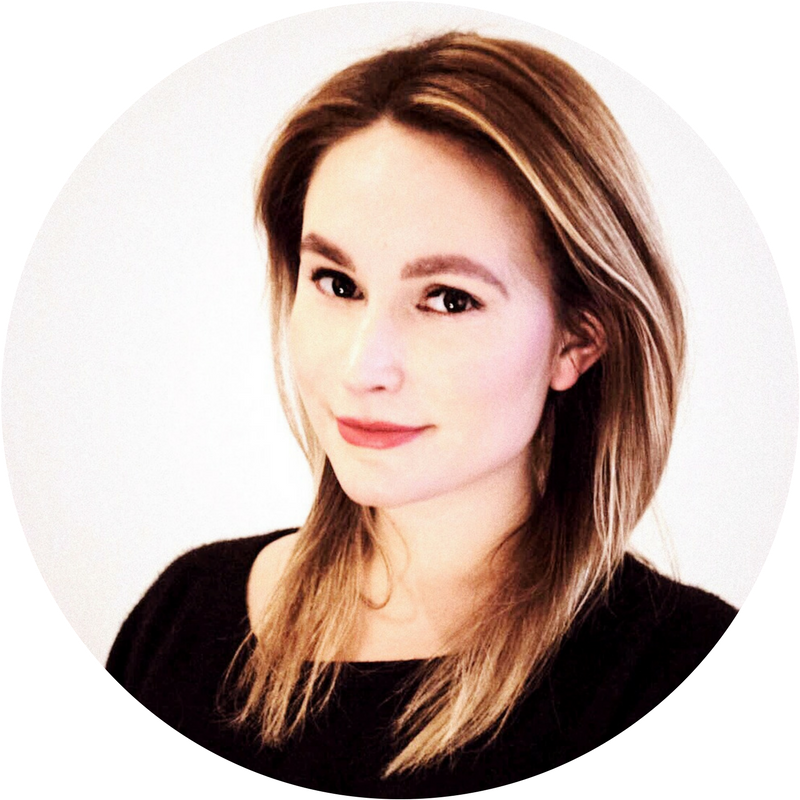 Megan holds a MA in Intercultural and International Communication, a MA in Strategic and Business Communication, and BA in Public Relations. 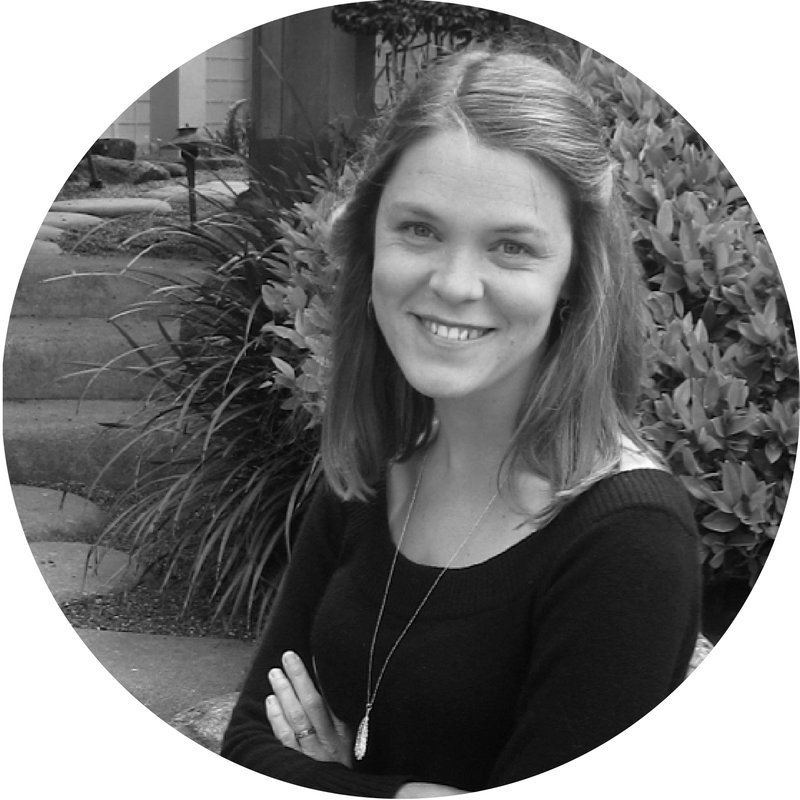 Megan loves to engage in conversations surrounding transnational education, global citizenship, and the TCK experience. Christopher O’Shaughnessy is a passionate and versatile author and speaker who uses a unique blend of storytelling, humor, and provocative insight to engage in the transient world of the international community. Born in England as a military brat to American parents, Chris has lived and worked across the globe and to date has ventured to more than 95 countries. Tales from these experiences form part of the fabric of Chris’ engaging presentation and have helped shape Chris’ passion for the international world. Chris’ book, Arrivals, Departures and the Adventures In-Between, has received high praise from students, teachers, and other experts in the TCK and international community as a resource that is both enjoyable to read at a student level, and able to instill truths, insights and skills essential to navigating life successfully in an ever globalizing world. 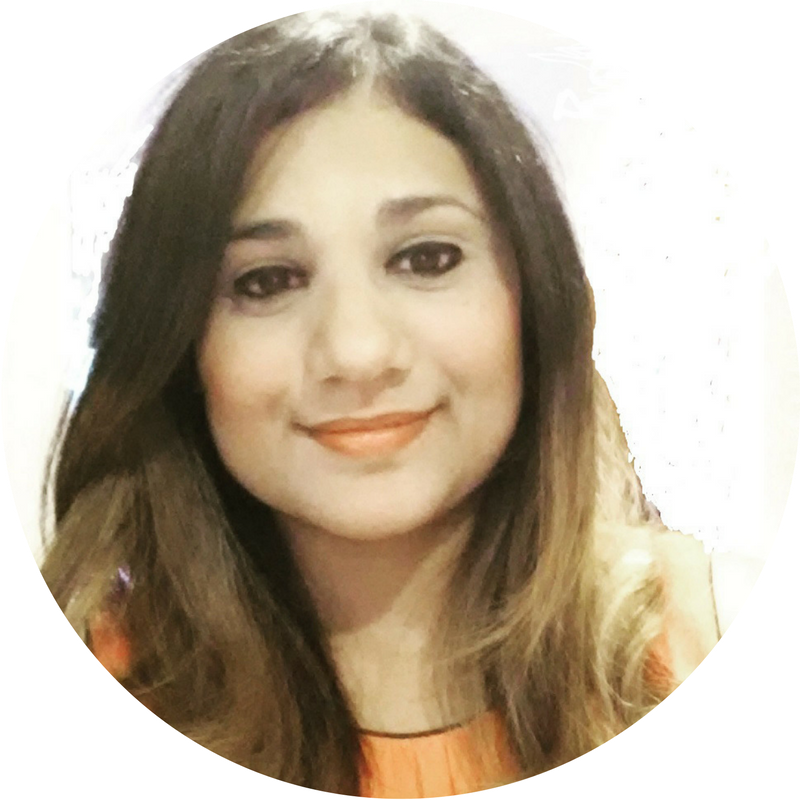 Mariam Ottimofiore is an adult TCK and a Pakistani expat, who has spent the past 15 years living abroad in the US, UK, Germany, Denmark, Singapore and the UAE. She is the founder and writer behind the blog And Then We Moved to where she talks about life on the expat trail, raising her two multicultural and multilingual children and traveling the world. 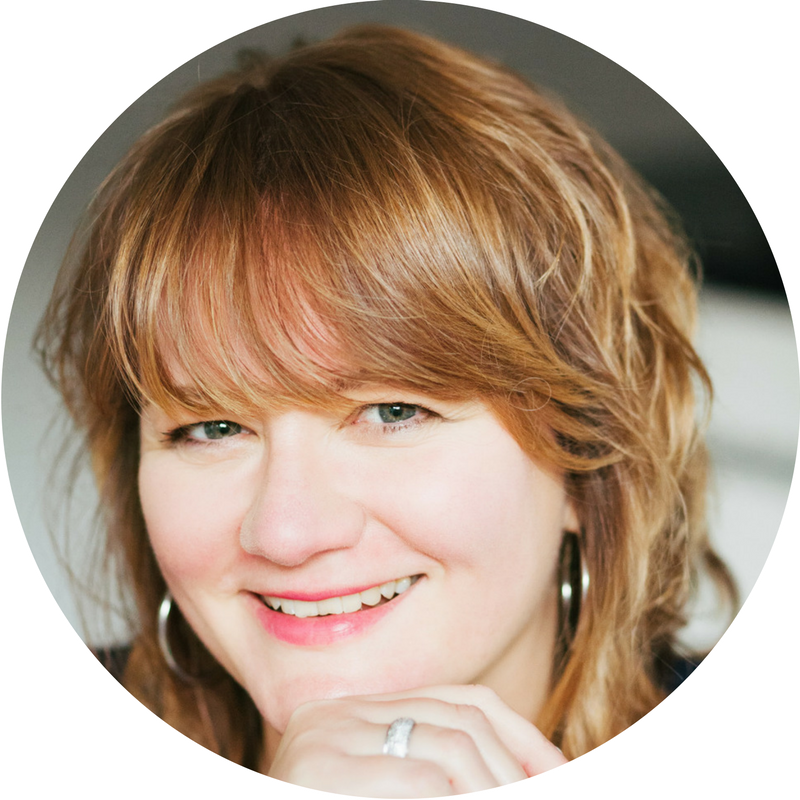 Her writing has been published on the Huffington Post, Expat Living Singapore/Hong Kong and Expat Connect Dubai. She is also a Parfitt Pascoe Writing Resident for 2017. You can follow her work on Facebook, Instagram and Twitter. 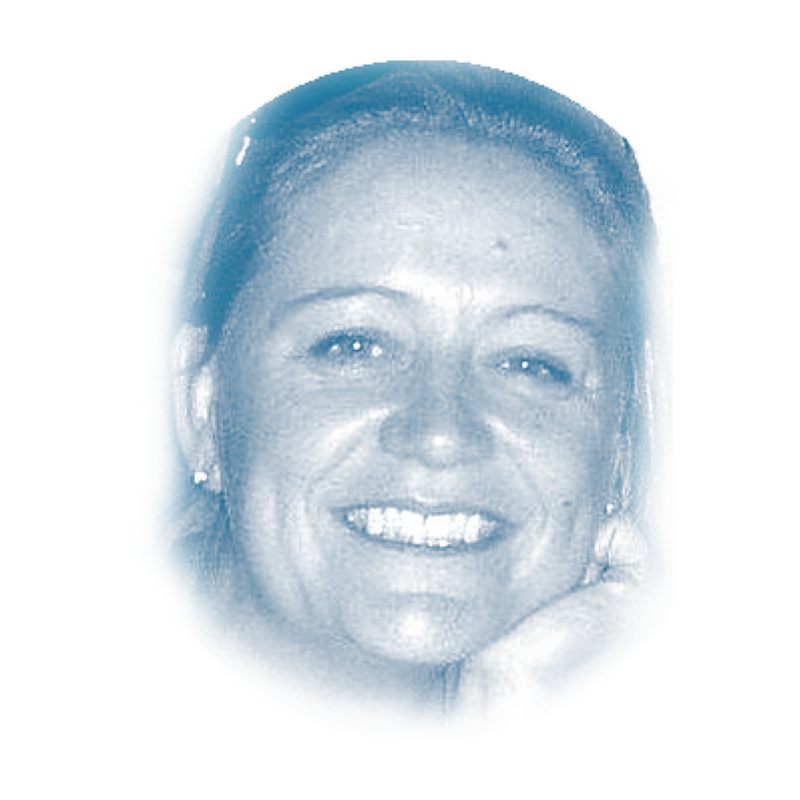 Jo Parfitt has been living abroad, working, parenting and writing for almost 30 years. 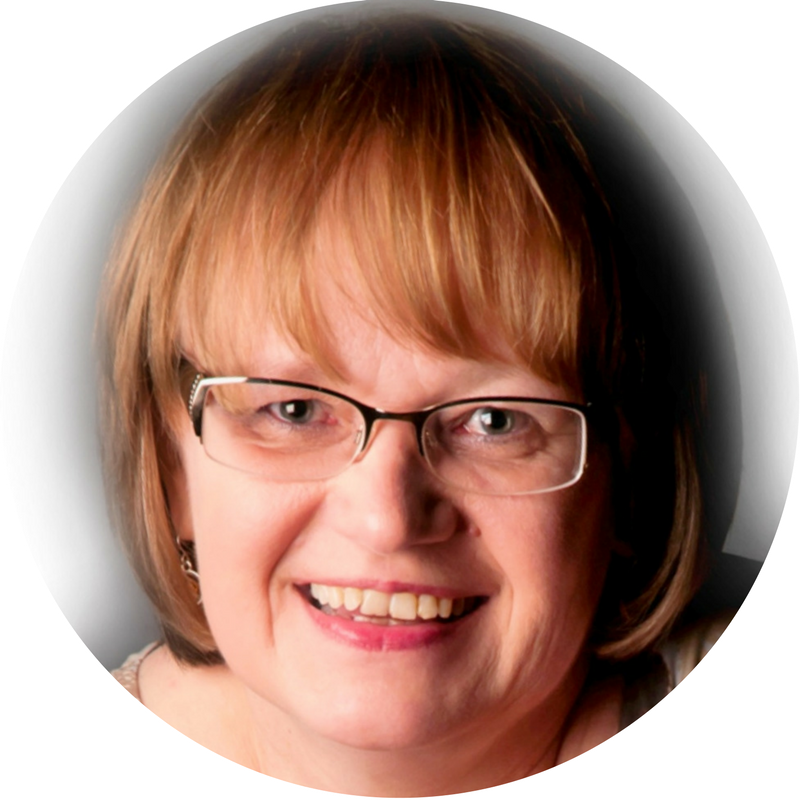 She runs Summertime Publishing and has published over 100 books for expat authors. An author of more than 30 of her own books she also teaches others how to write books, life story and articles both on and offline. Now an empty nester she has become acutely aware of the issues this raises for herself, her identity and her family. It is inevitable that she now plans to write a book on the subject in collaboration with other FIGT regulars. The book's research kicks off at FIGTNL17. 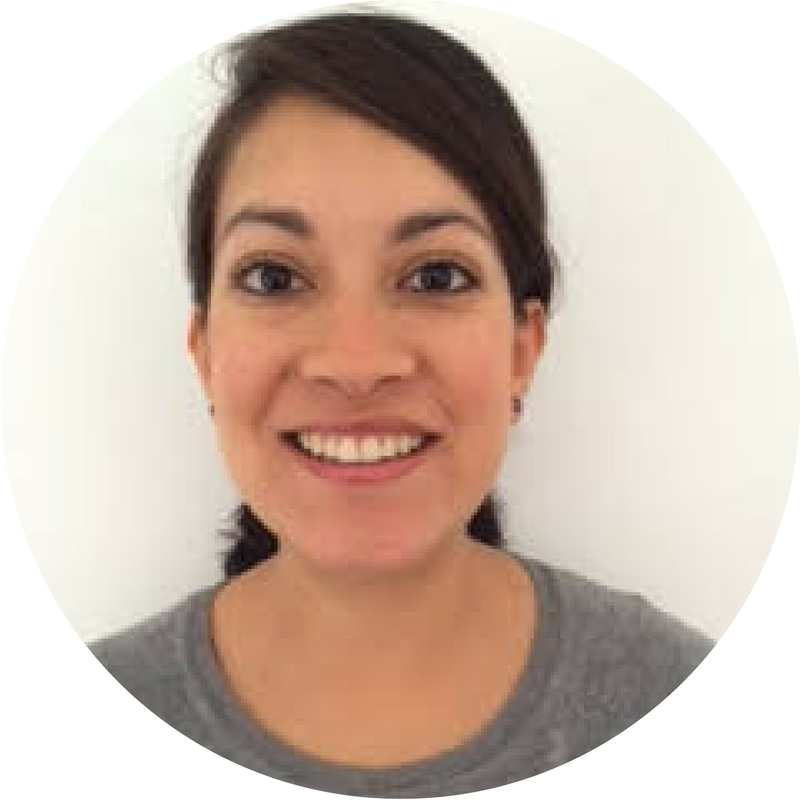 Gabriela Santacruz is an adult TCK, currently based in London. Born in Ecuador, she was a year old when her family embarked in a series of international assignments. After receiving a degree in Psychology in Mexico City, she worked as a international school counselor before moving to London to complete a Masters Degree in Developmental Psychology, followed by a four-year psychotherapy training stint to work with children and adolescents. 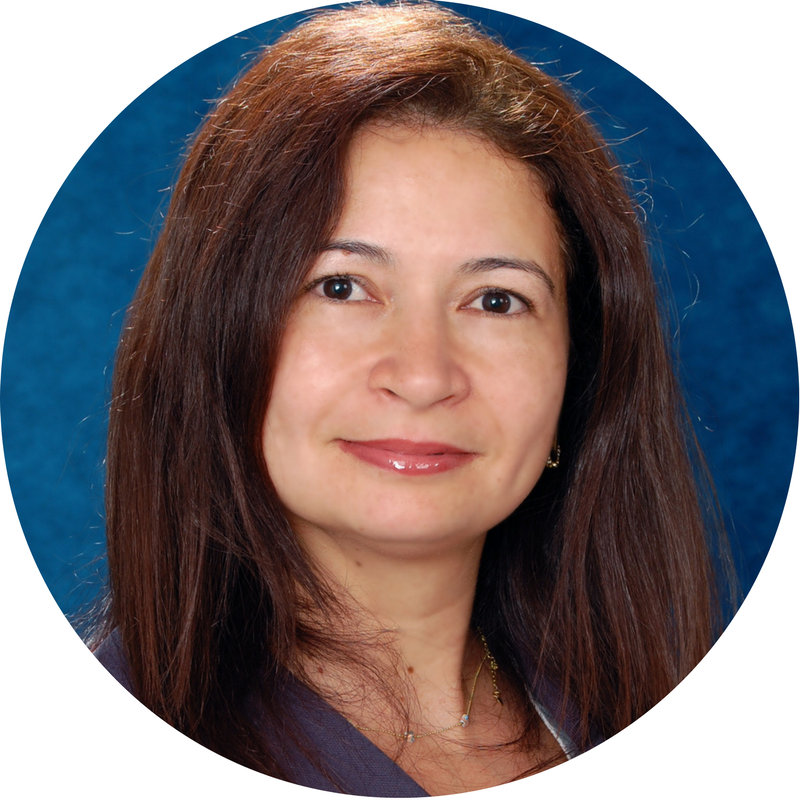 Gabriela works with adolescents and their families in psychoanalytic psychotherapy. She firmly believes in the need to help young people thrive from the sometimes difficult experiences of a highly mobile life. 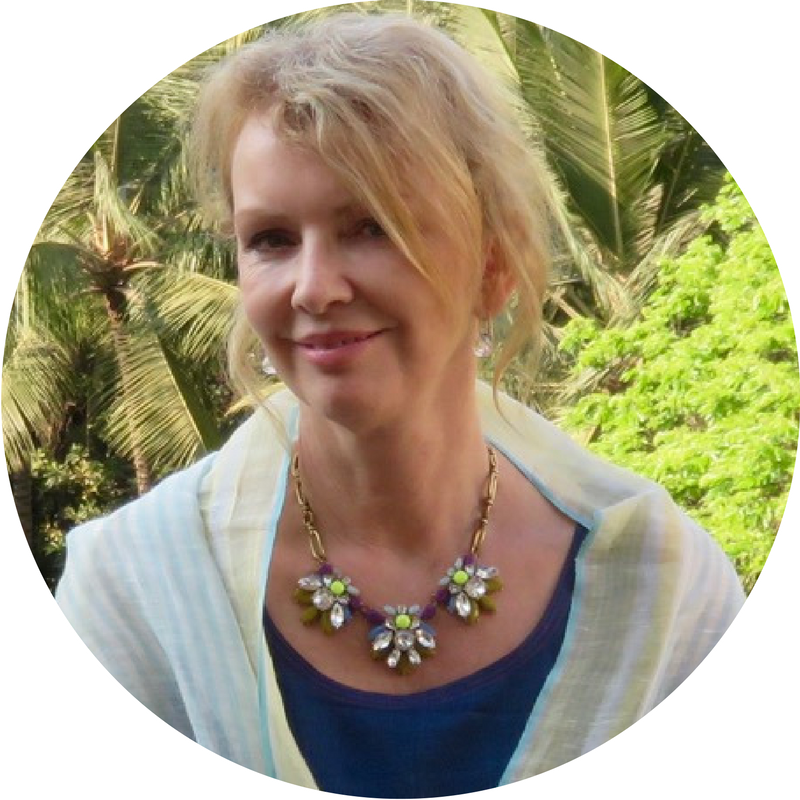 Sara Saunders is a TCK who has lived and/or studied or worked in the USA, Nigeria, Kenya, Tanzania, Uganda, Thailand, Mexico and Lebanon. 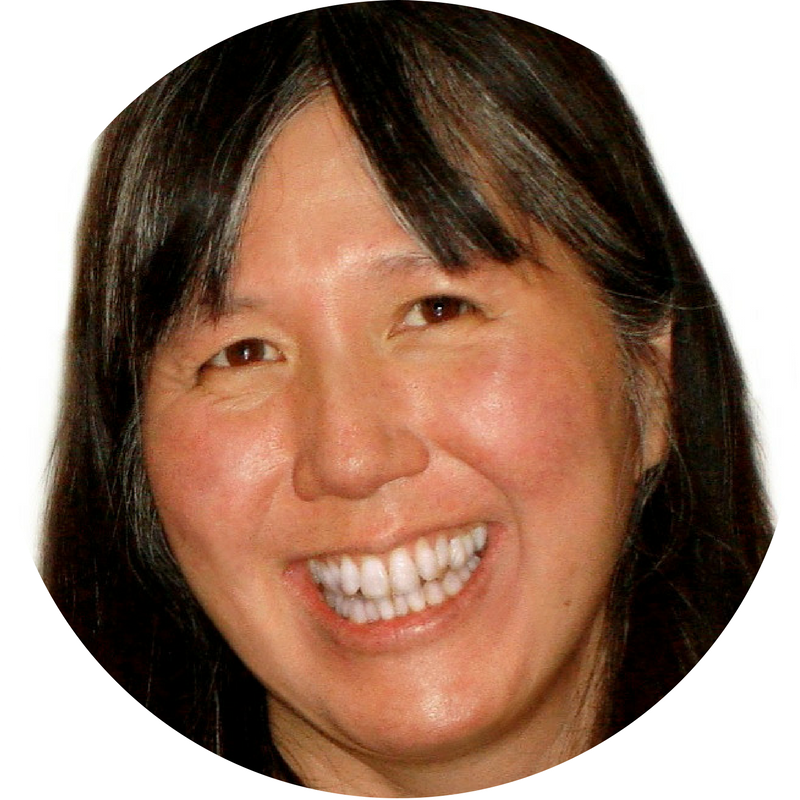 She is the author of the children's book Swirly, a story of the TCK experience. She currently works at Middle East University in Lebanon where she coordinates projects to serve the university's neighbours, including the Syrian refugee community with its many vulnerable CCKs. 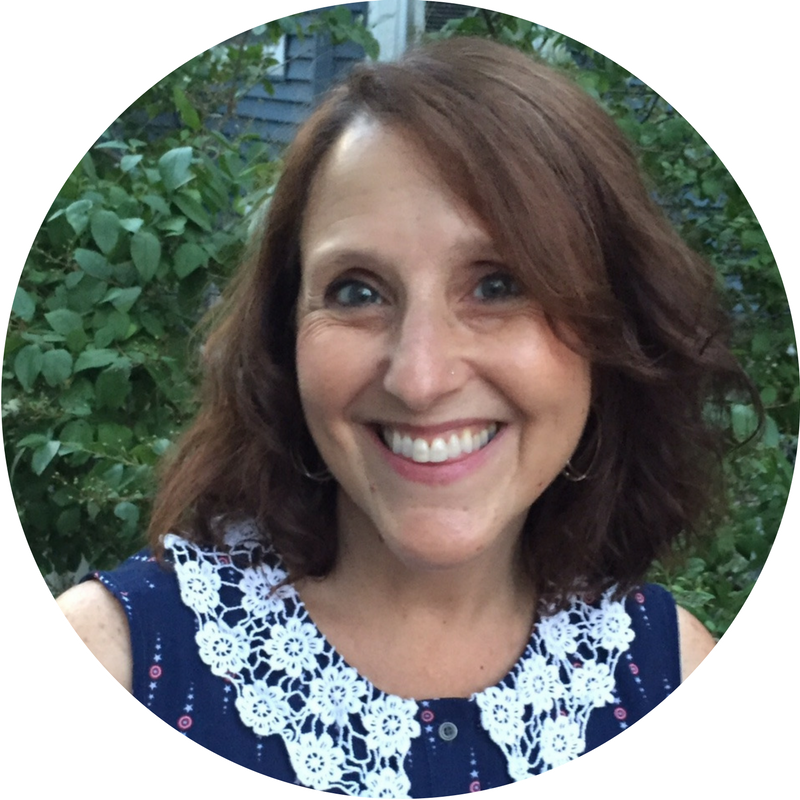 She is passionate about increasing access to culturally relevant and developmentally appropriate books for the world's most disadvantaged children. 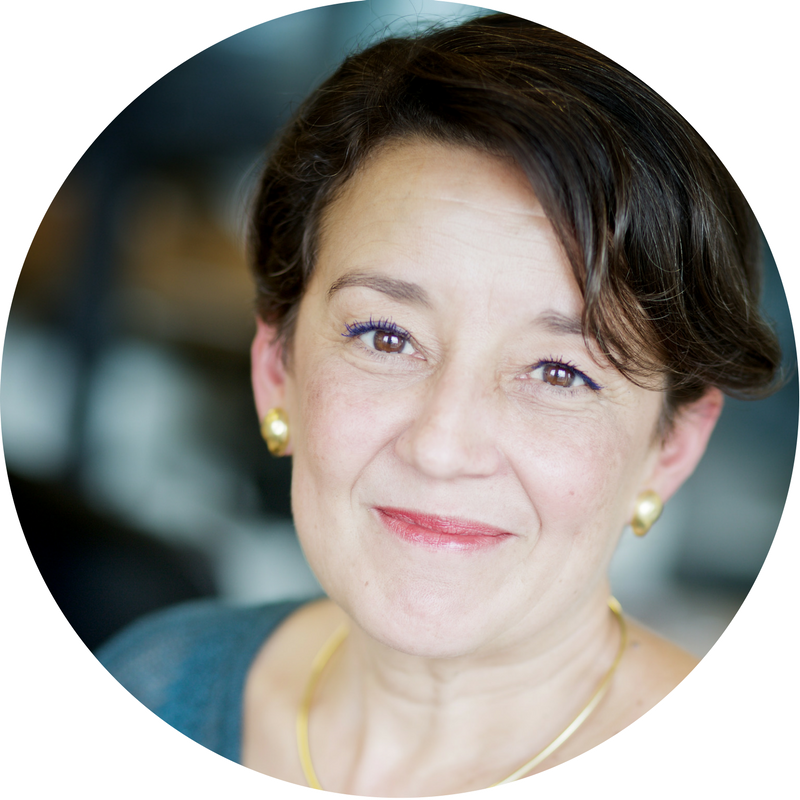 Simone Torres Costa has a Master in Psychology and MBA, is an ICF certified Coach and member of the British Psychological Society. 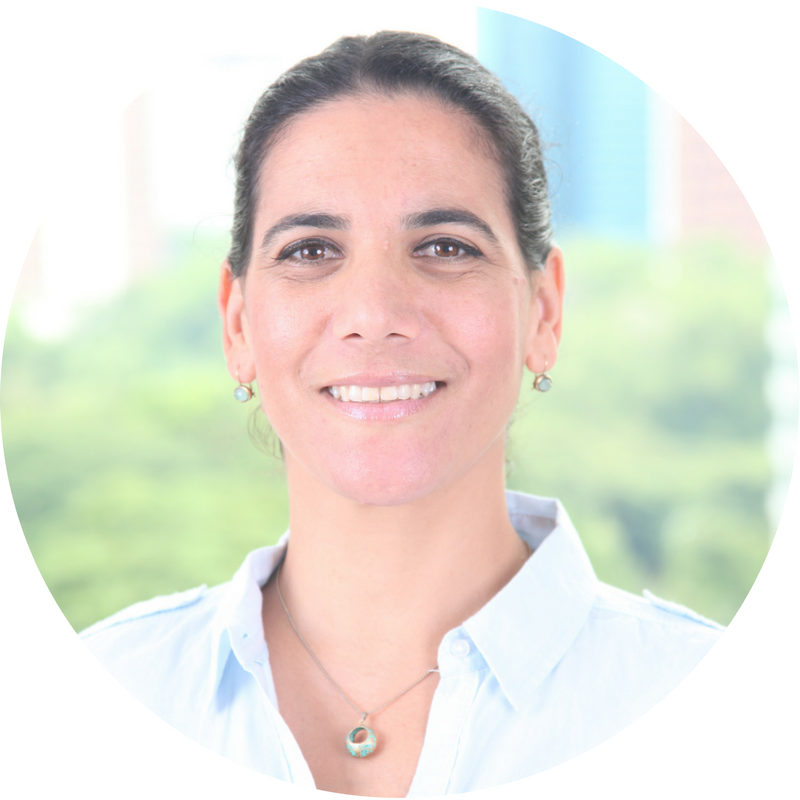 She is also a Brazilian Associate for TCO International and founder of Interculturalplus, an intercultural development organization with focus on Expat Services and the Brazilian Culture. Her interest in the long-term impact of expatriation on the executive performance and on family relations has been inspired by her own 16-year journey -- alone and with her family -- through the USA, Sweden, Poland, Italy and Brazil. Deborah Valentine is a Canadian, born in Germany; her parents are from Canada and Jamaica; she lived in three countries before the age of six – and since then, relocated every four years until she ‘hit’ Holland. After 11 relocations, five languages and experiences as ‘child of’, ‘spouse of’, ‘mother of’ -- not to mention expat professional herself with the UN -- she more than understands what it is to live and work in other countries, and is passionate about the tribes she is a member of. 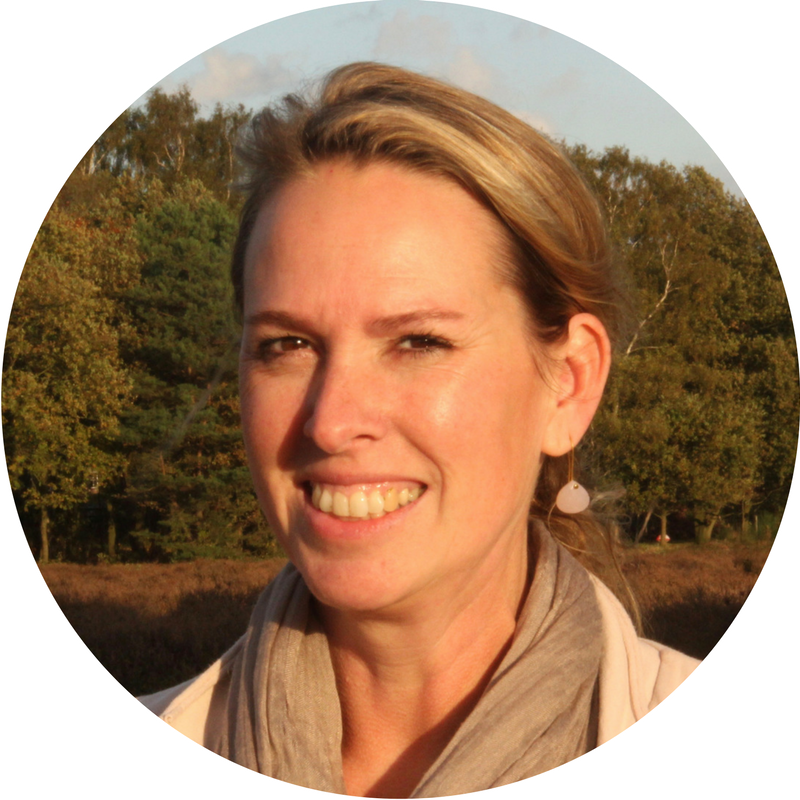 Currently she is Executive Director of ACCESS, a not-for-profit volunteer organisation in the Netherlands. 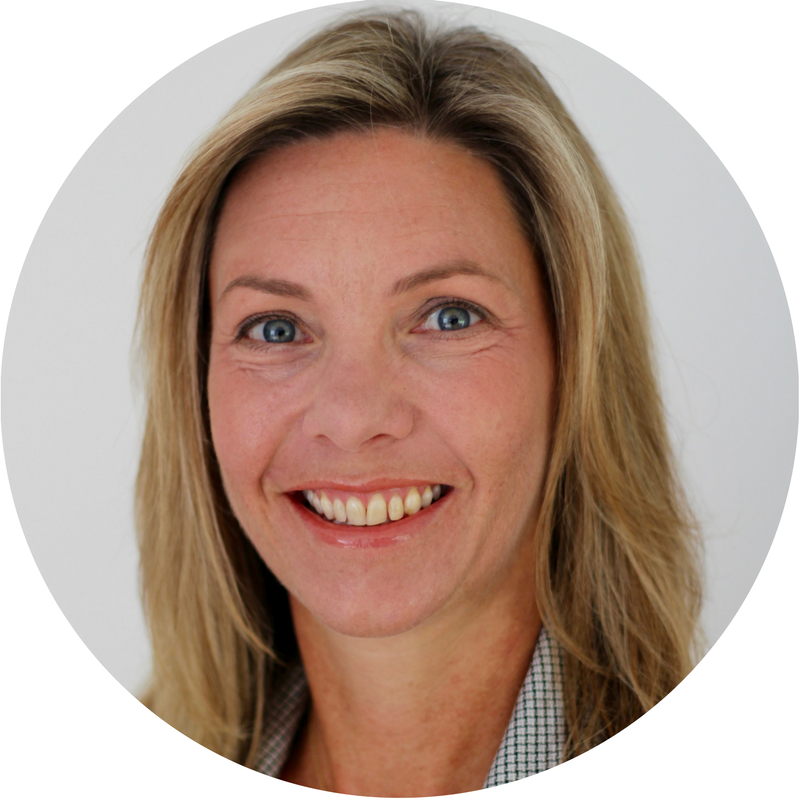 Caroline van den Bogaard has created her own portable career as an expatriate partner. 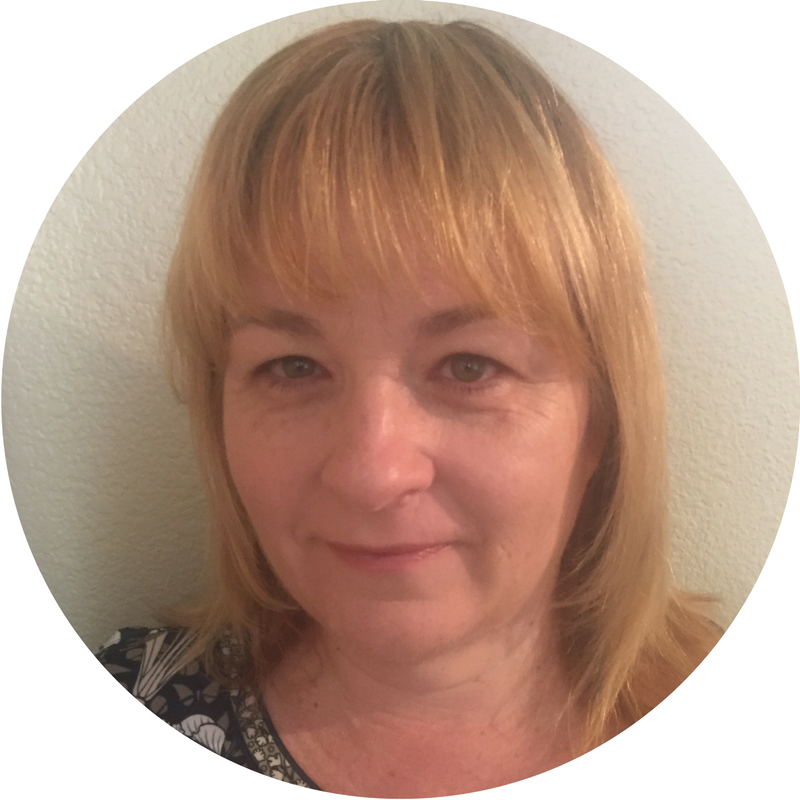 She has joined her partner for his career in 5 countries since 1995 and started her own business, www.cctransitions.com, where she supports expat-partners, professionals and employees of international companies with their global transitions and career development. Her coaching and intercultural awareness programs are enhancing personal and professional leadership in these transitions. 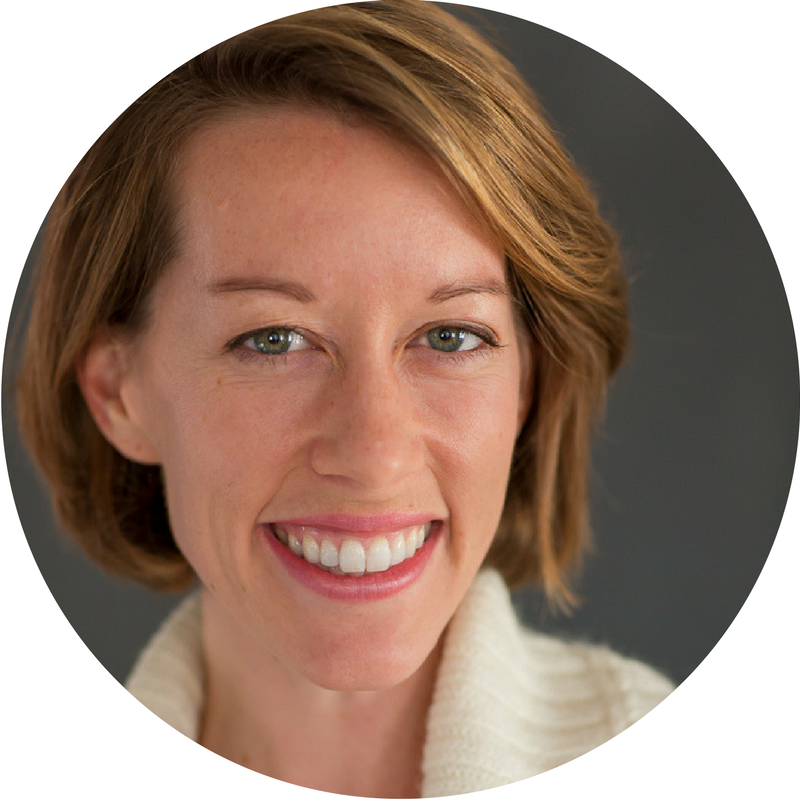 She has initiated several supportive network groups, as she strongly believes in the power of the tribe:) Caroline holds a Masters in Organizational Psychology and is a certified (CMF), NYU trained, Career Coach. 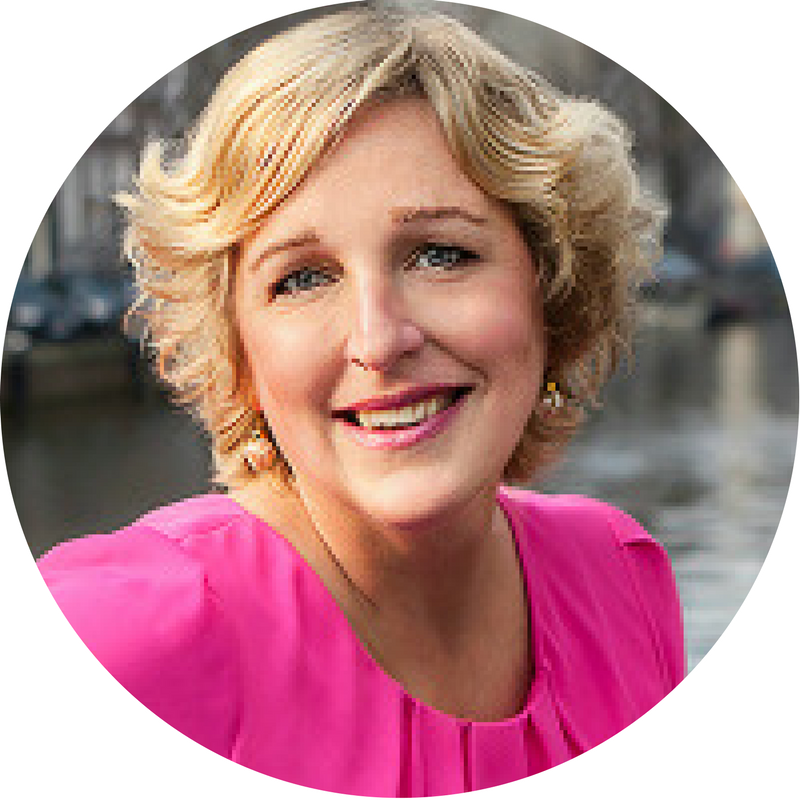 Annebet van Mameren has a research background in Intercultural Conflicts at Work, along with many years of experience in the corporate world. 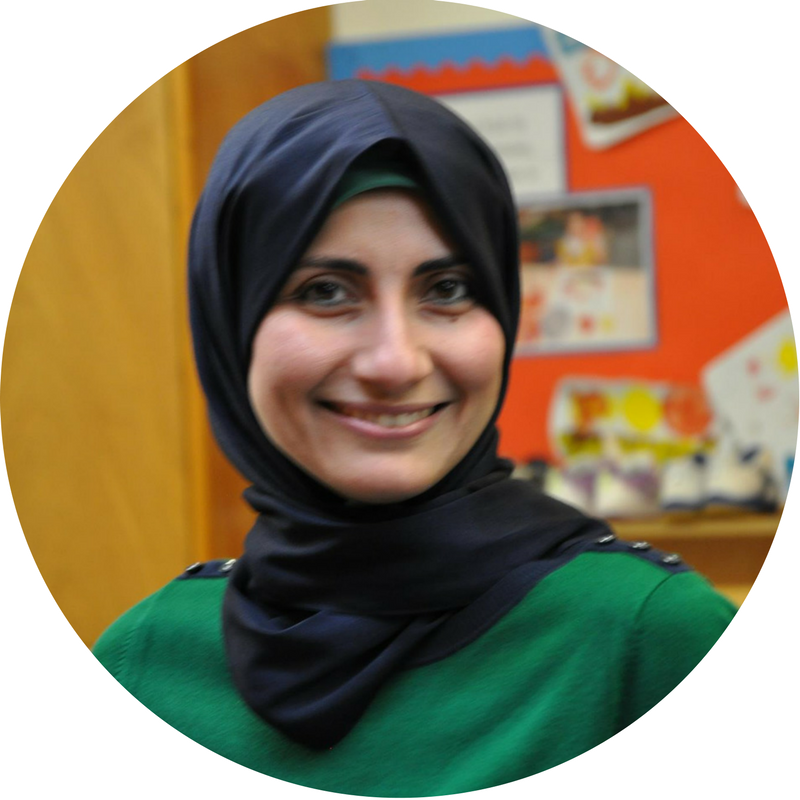 She has spent time living abroad, and has a thorough understanding of the issues faced by international families when selecting a school for their children in the Netherlands. 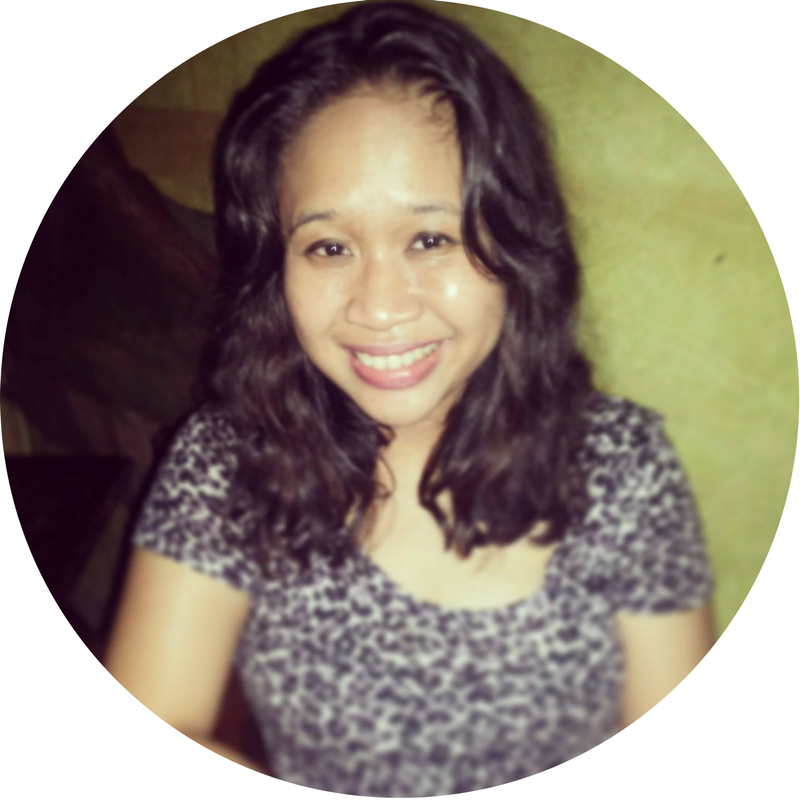 She regularly shares her knowledge and experiences with readers of magazines, websites, and blogs for Internationals. Annebet runs a network called New2nl, bringing together experts in schooling, housing, and taxes, to provide services for international families in the Netherlands. 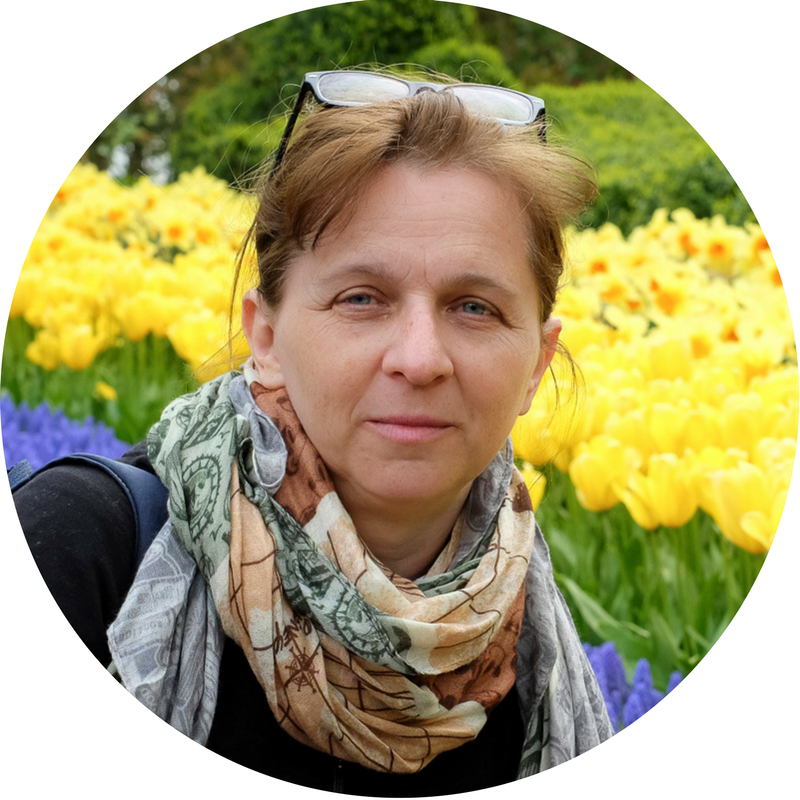 Katia Vlachos is a writer and researcher whose work focuses on cross-cultural transitions and expatriate life. Greek by birth and perpetual foreigner by choice, she has lived in 8 cities and 7 countries in the last 20 years. In her blogs, and in a forthcoming book, she explores the challenges of finding home amidst the chaos of nomadic life. 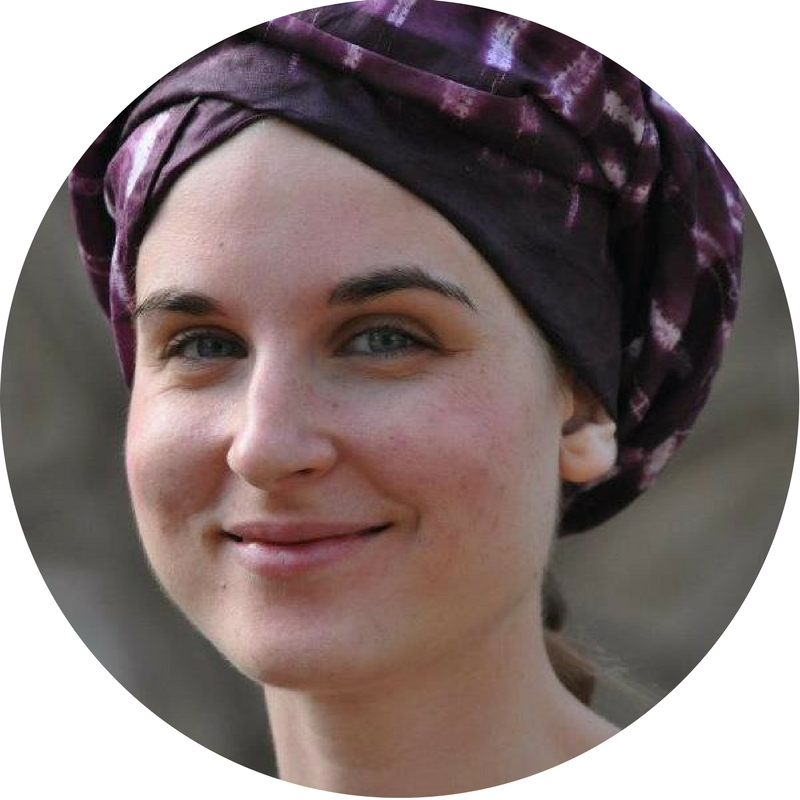 Katia is a defense analyst, with a Ph.D. from the RAND Corporation and Masters from Harvard. She lives in Zurich with her three children. Unfittingly for her location – but in complete harmony with her Mediterranean upbringing – she enjoys waterskiing more than snow skiing. 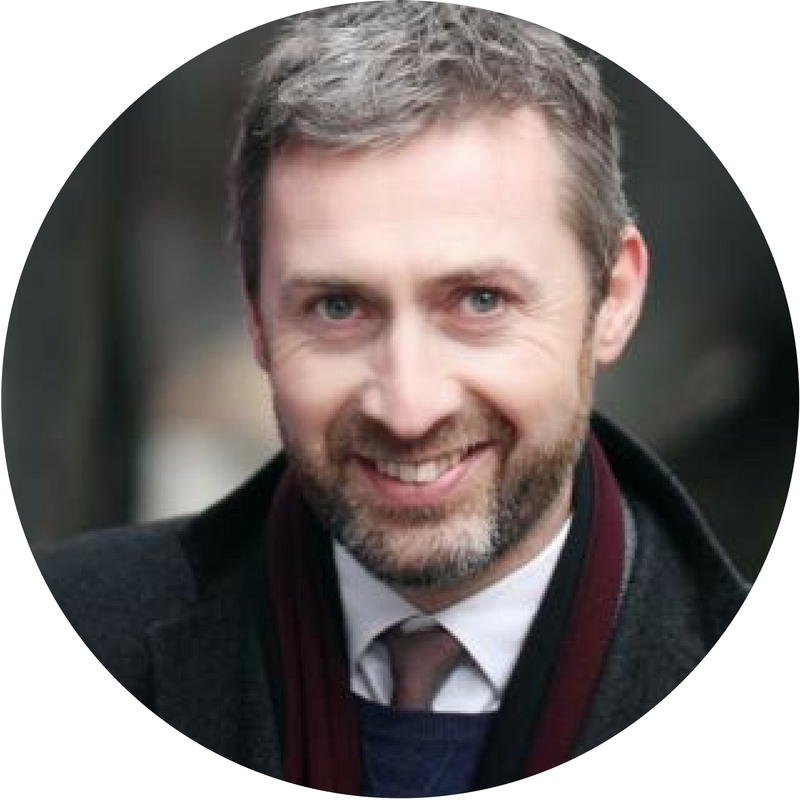 Dr. David Willows is Director of Admissions and Advancement at the International School of Brussels. David is also a regular presenter & trainer at international events and author of several books and articles in the field of international school branding, admissions, marketing and communications. Today, he is considered a leading practitioner in the field of advancement and continues to be involved in several global network organisations, helping to shape and define the future of the learning business. 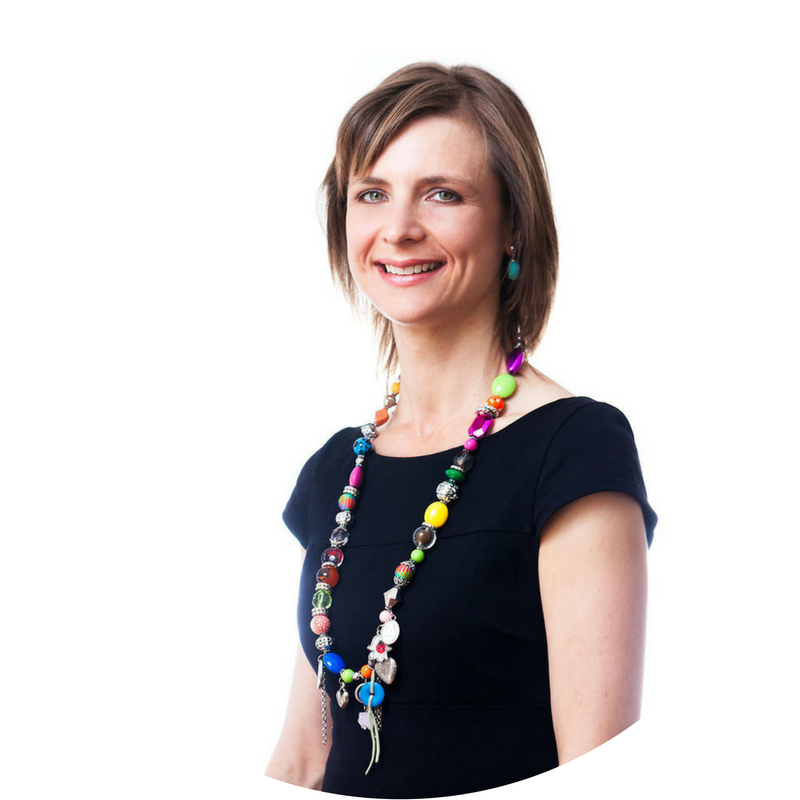 Nicola Wreford-Howard is a psychologist, coach & executive development consultant. 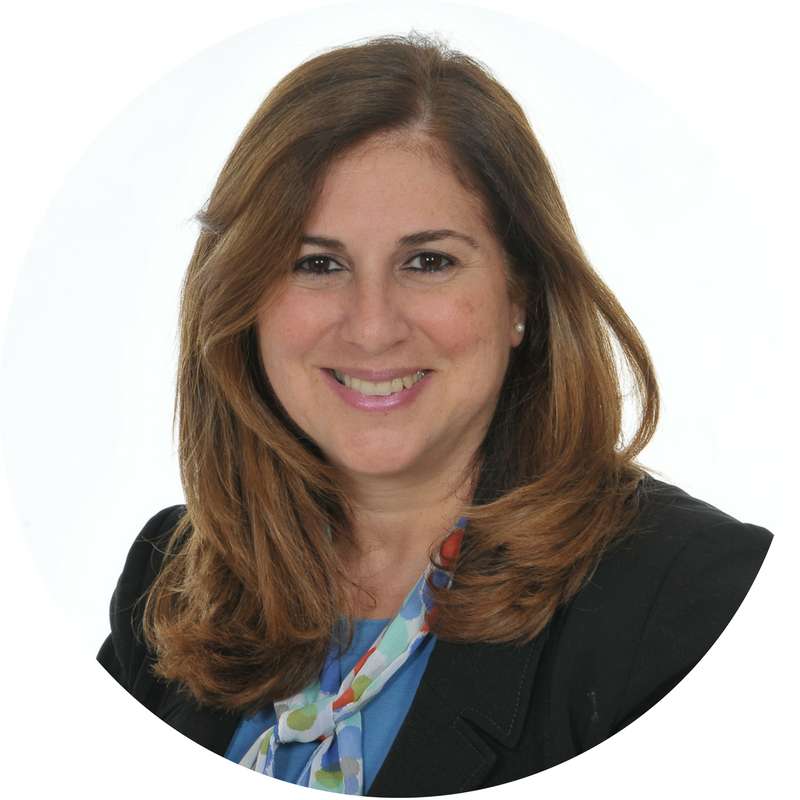 She works with corporations, business schools and in private practice, enabling individuals and groups to reflect on their dreams and purpose and to effectively align their actions in the dynamic international networks. 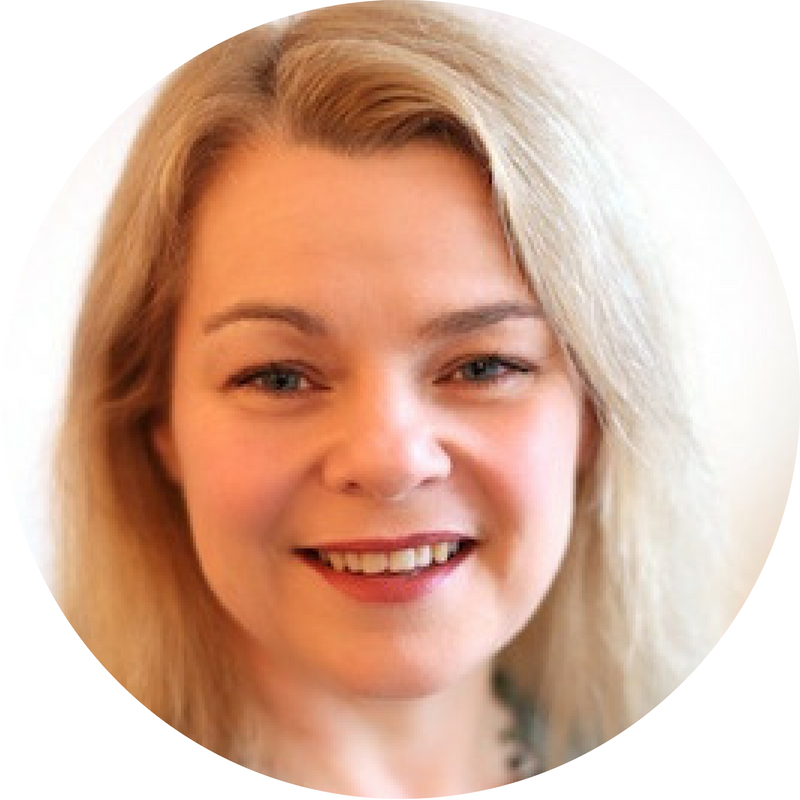 Nicola helps connect people with their untapped potential and assists in creating balance across organisational and life transitions. 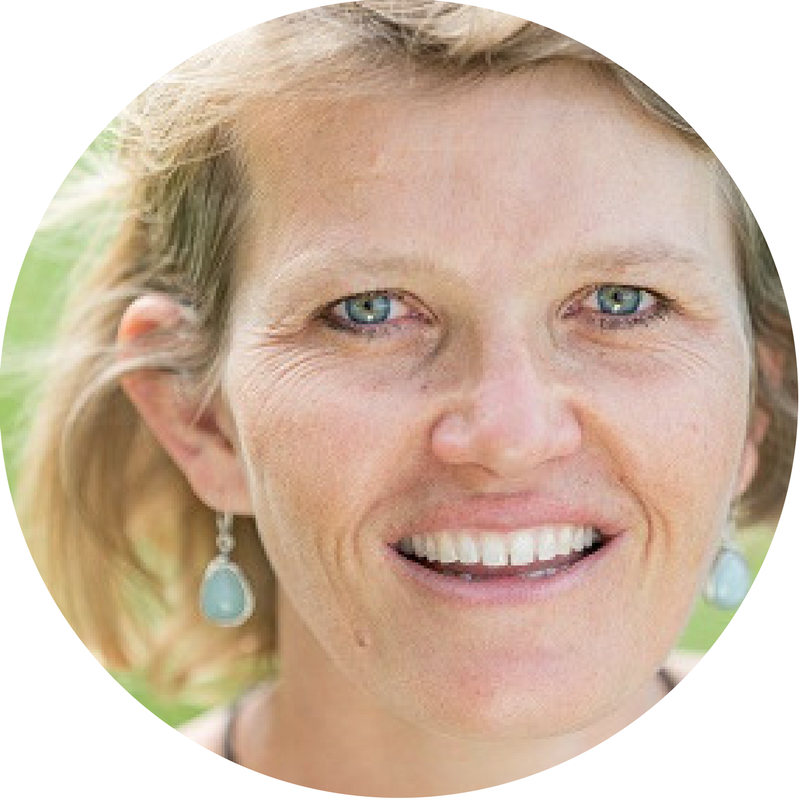 Nicola founded the Global Nomads Network; co-created the ‘Prototyping the Emerging Future’ community of practice; and offers workshops at the American International School in The Hague (ASH). Alice's mother was a global nomad with Chinese diplomat parents, and Alice has lived in England, Finland, Sweden, and the US. 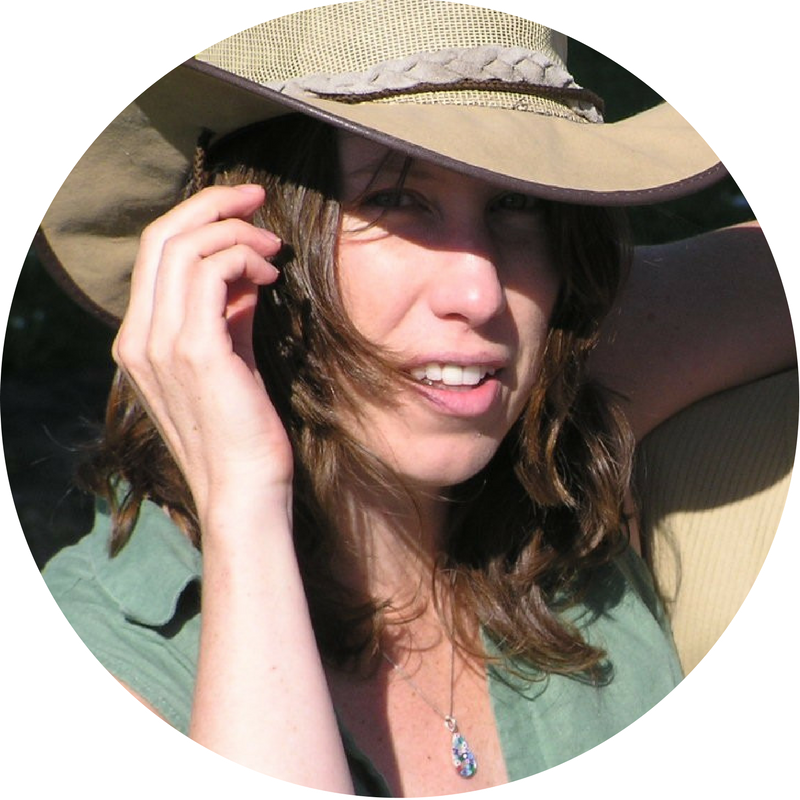 She produced three videos about college-age global nomads at Cornell University and other schools, and is currently working on a fourth video about how technology has affected the experiences of GNs and TCKs over the last 20 plus years. She wrote a chapter about her videos and follow-up studies for Writing Out of Limbo (2012), edited by Nina Sichel and Gene Bell-Villada. 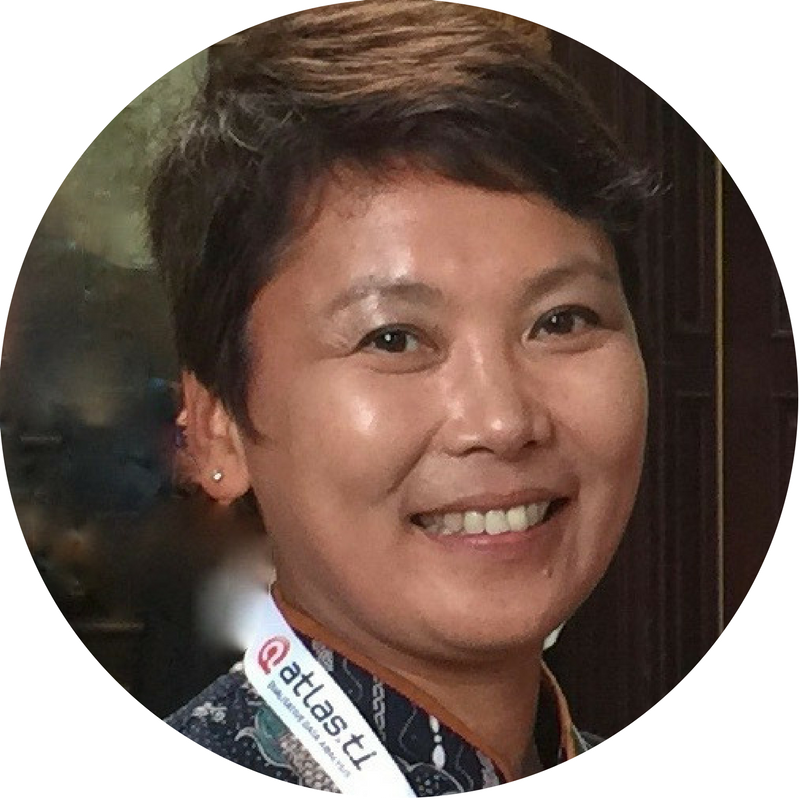 She has presented about global nomads at Cornell and at NAFSA, SIETAR, OACAC, FIGT, and UWCSEA conferences.